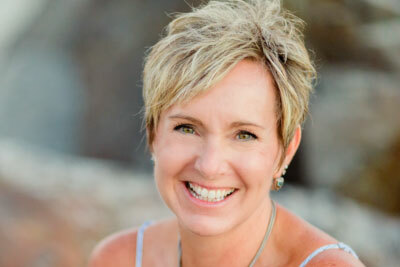 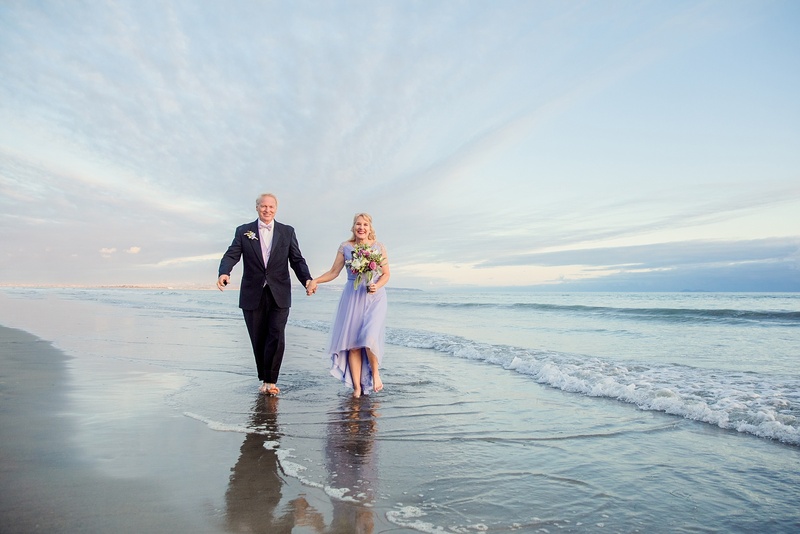 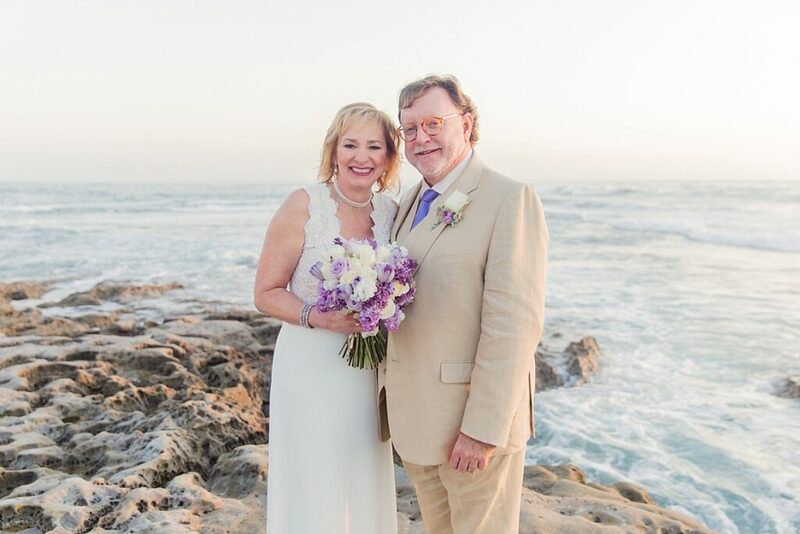 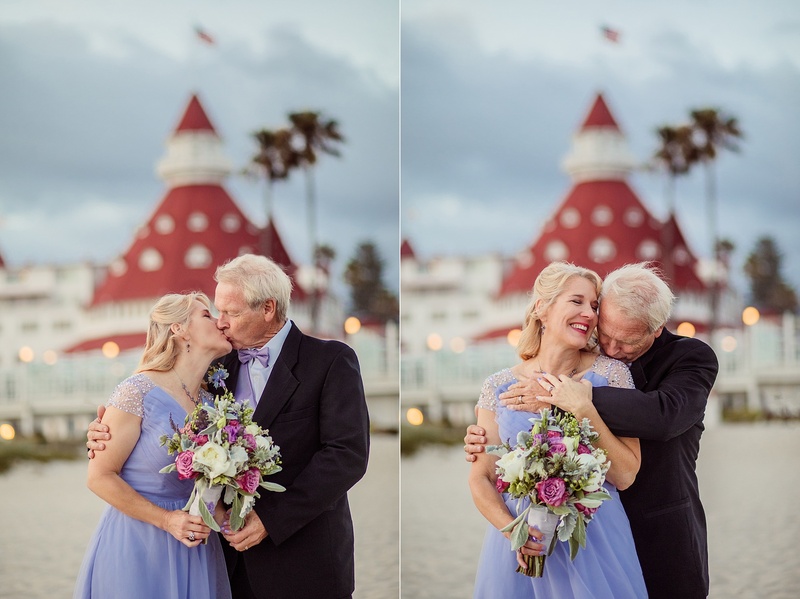 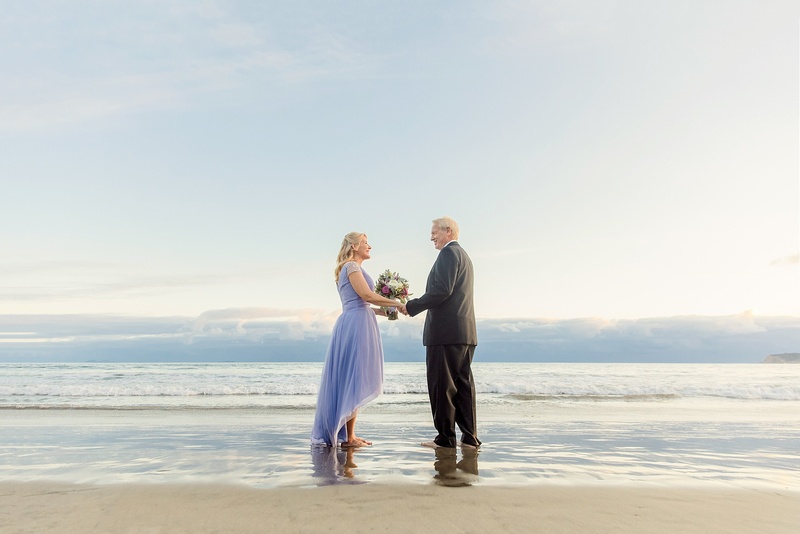 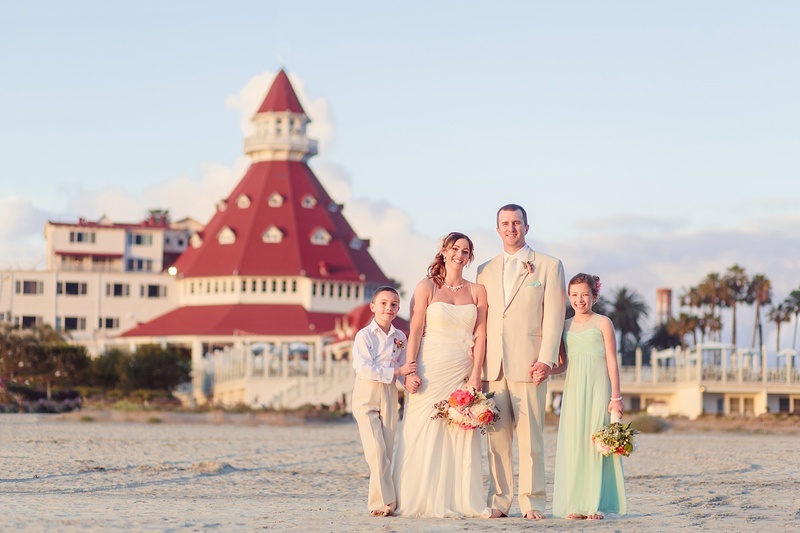 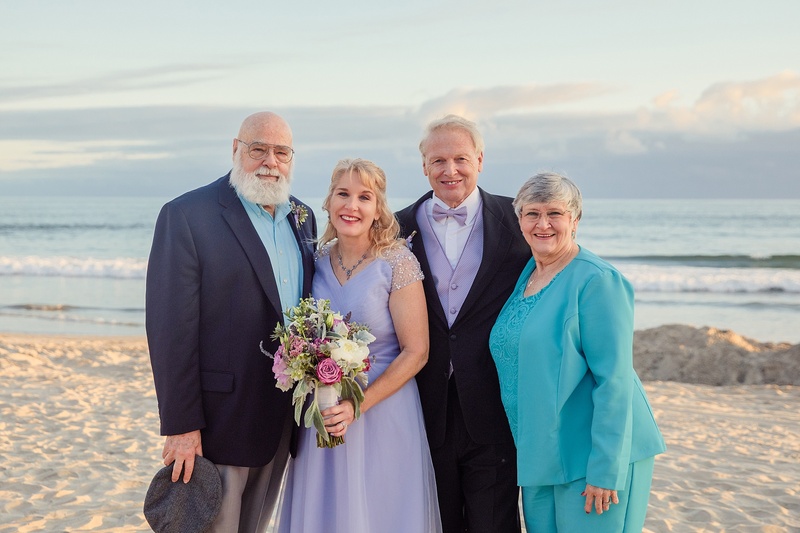 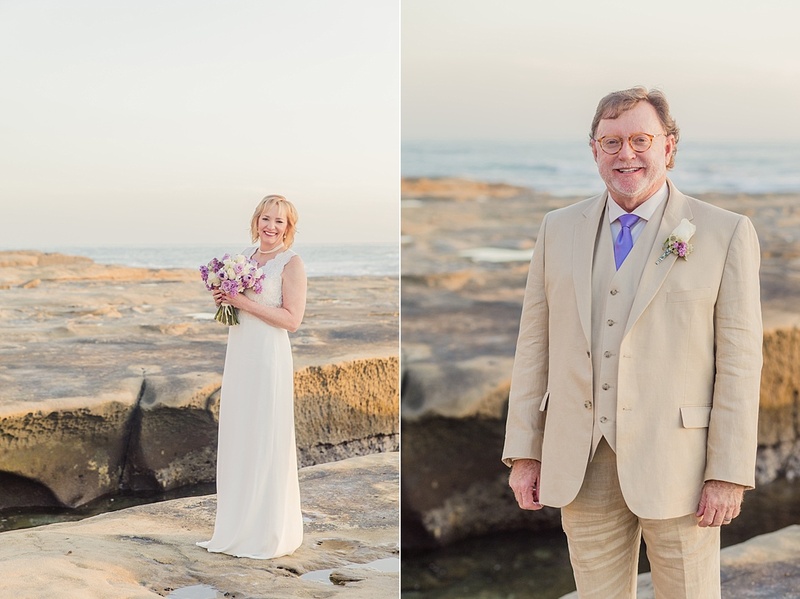 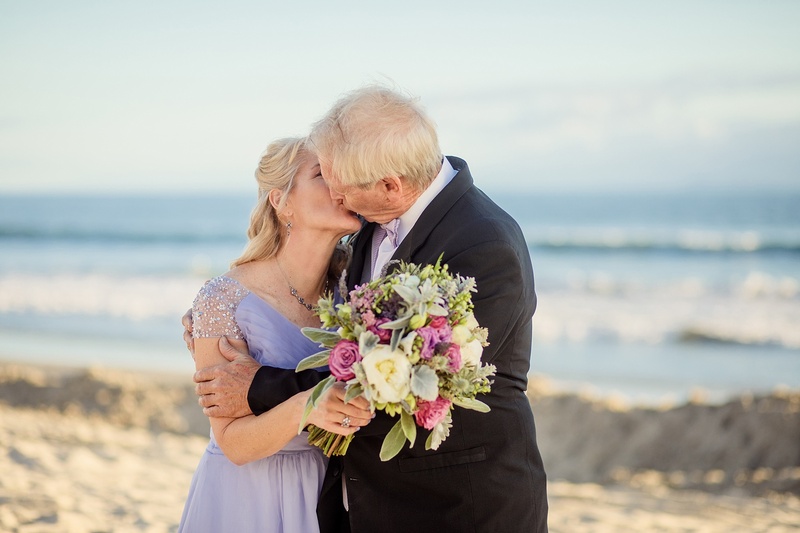 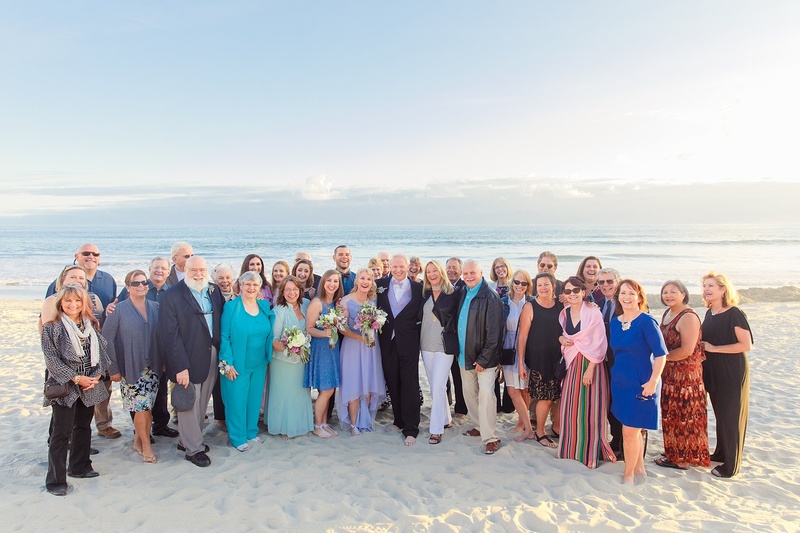 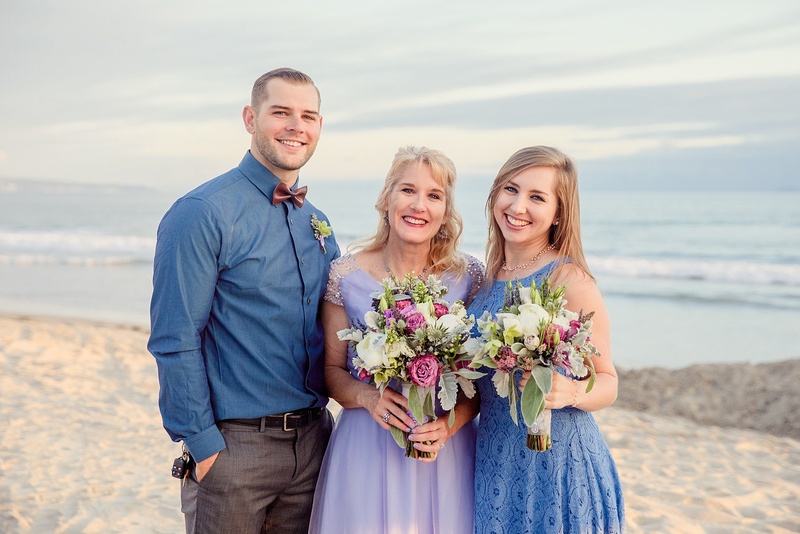 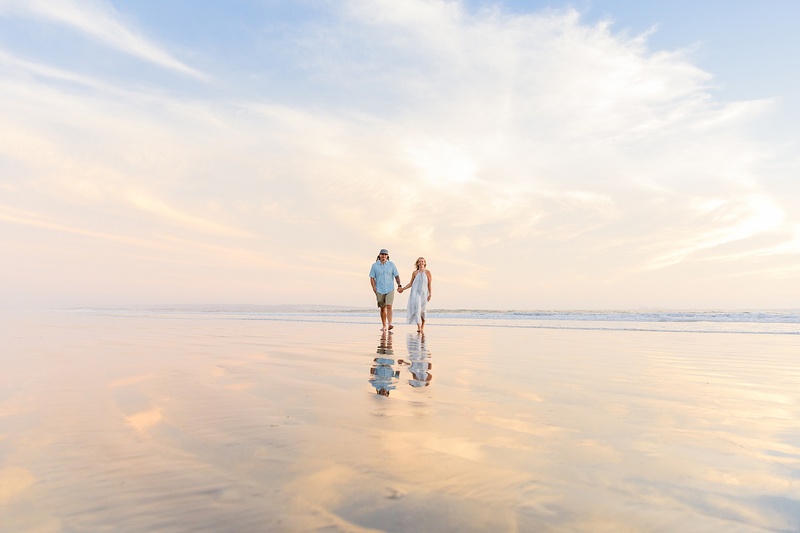 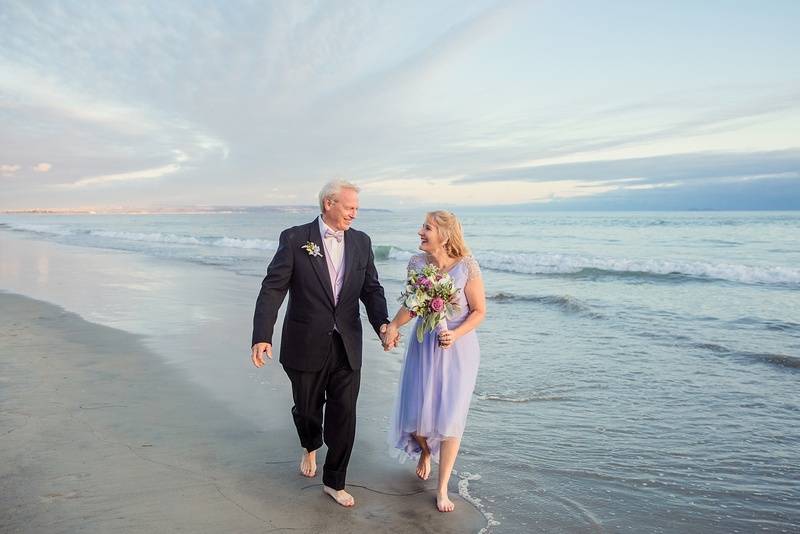 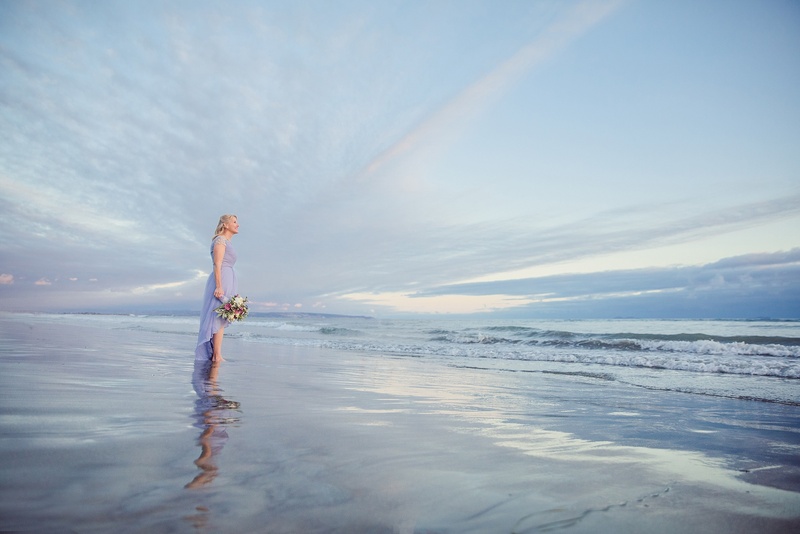 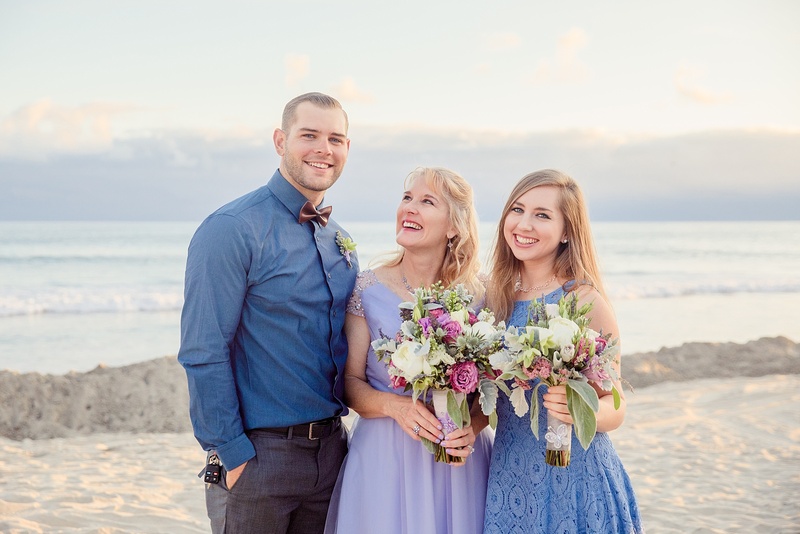 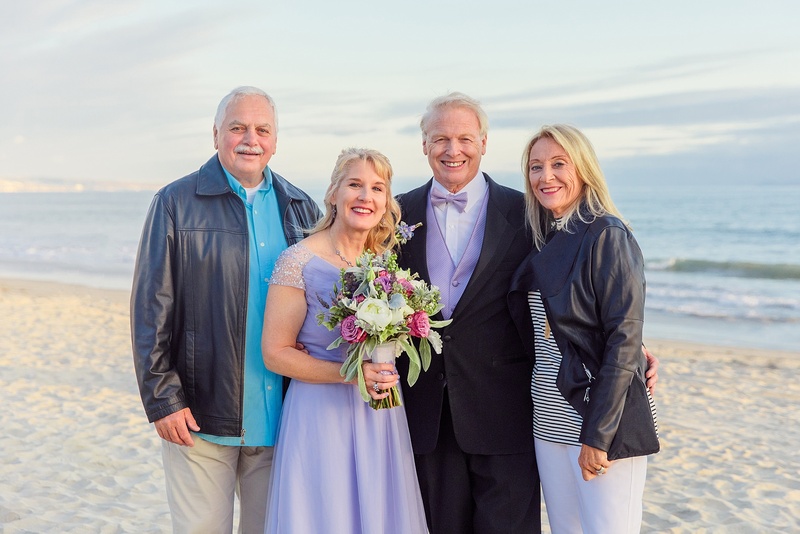 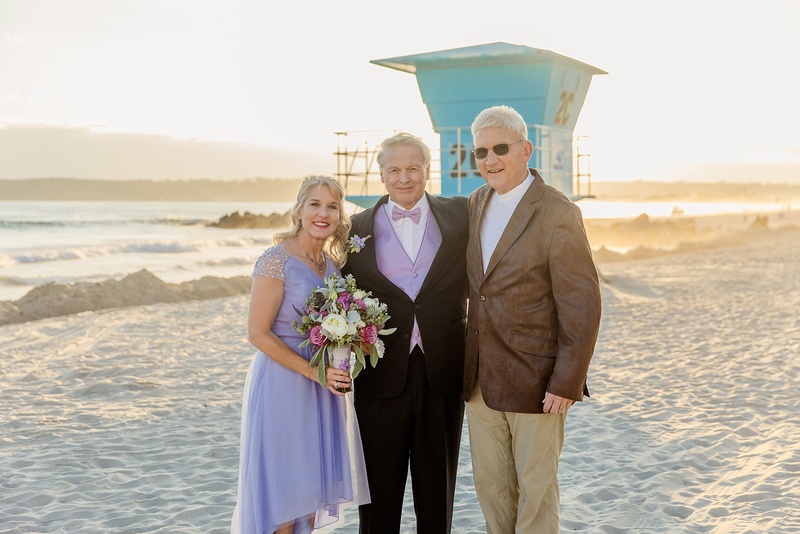 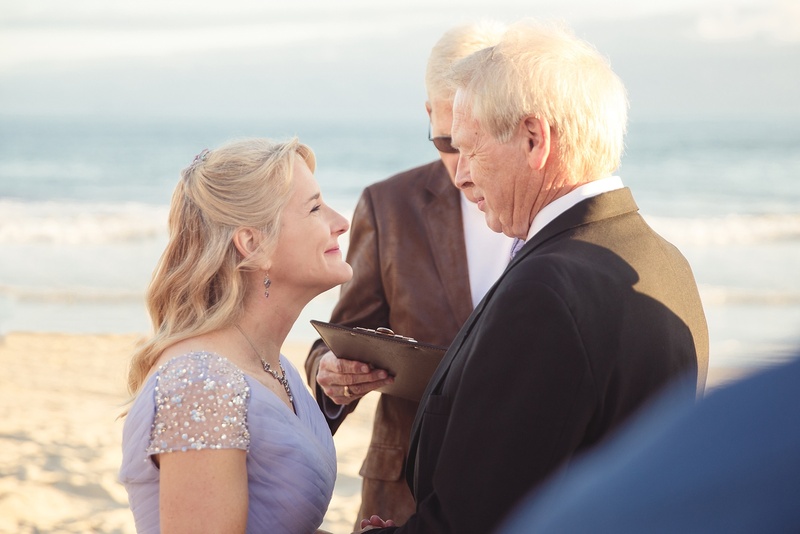 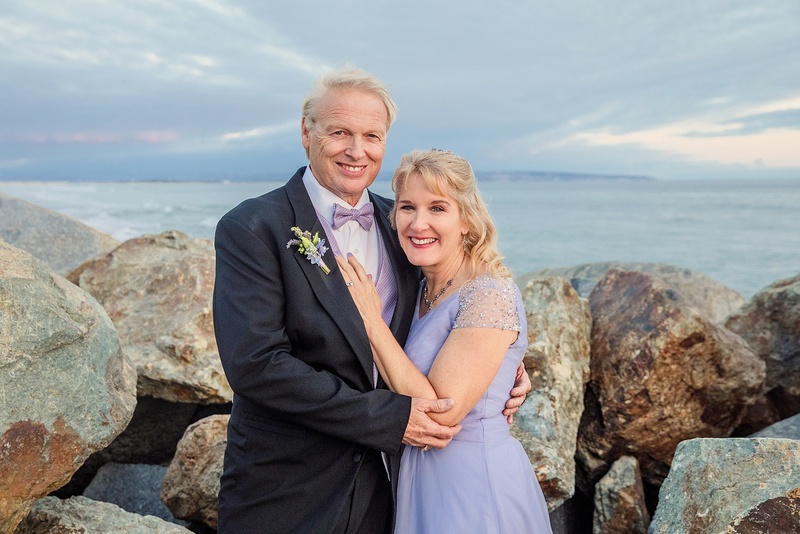 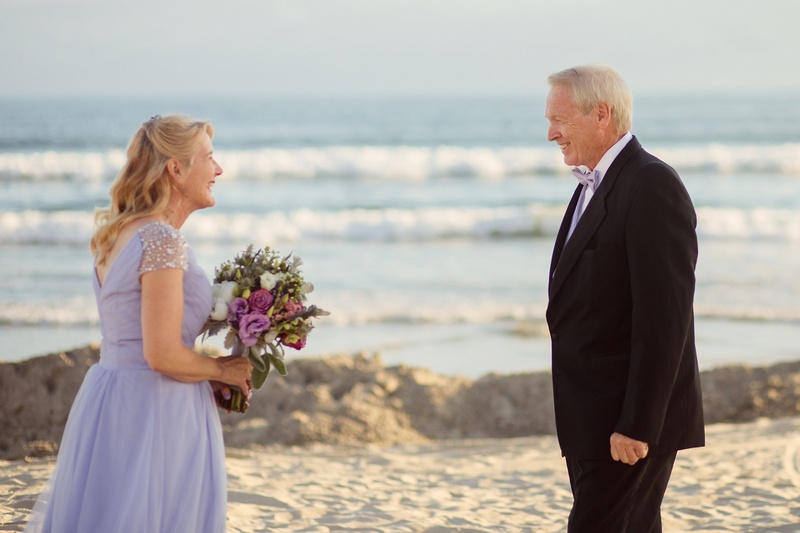 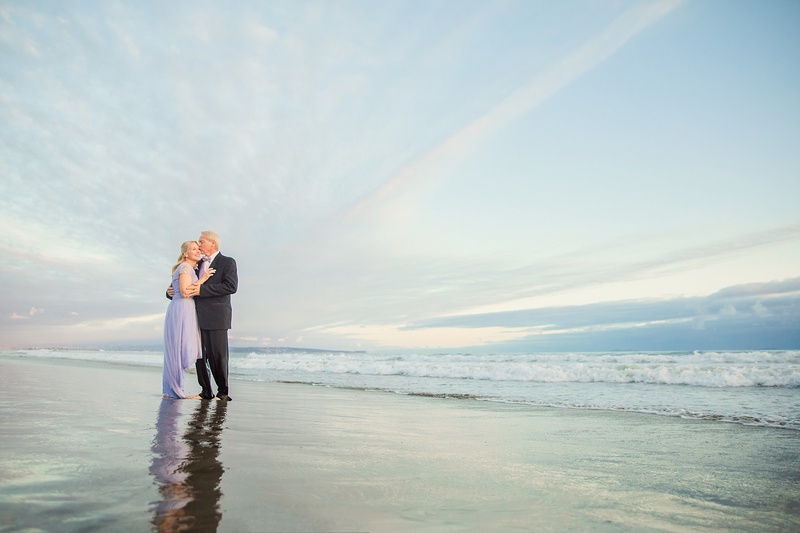 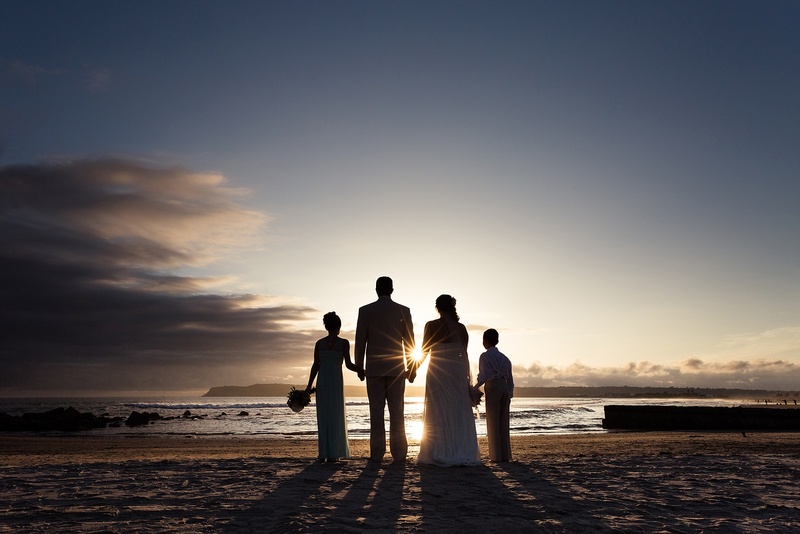 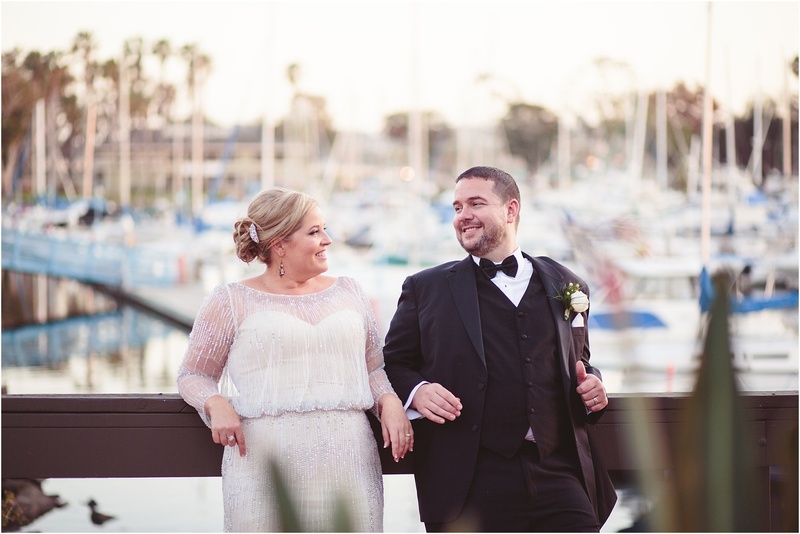 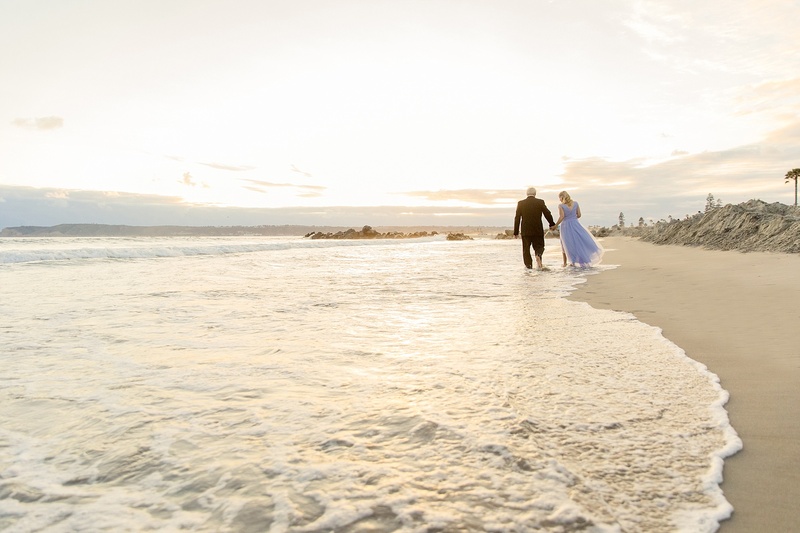 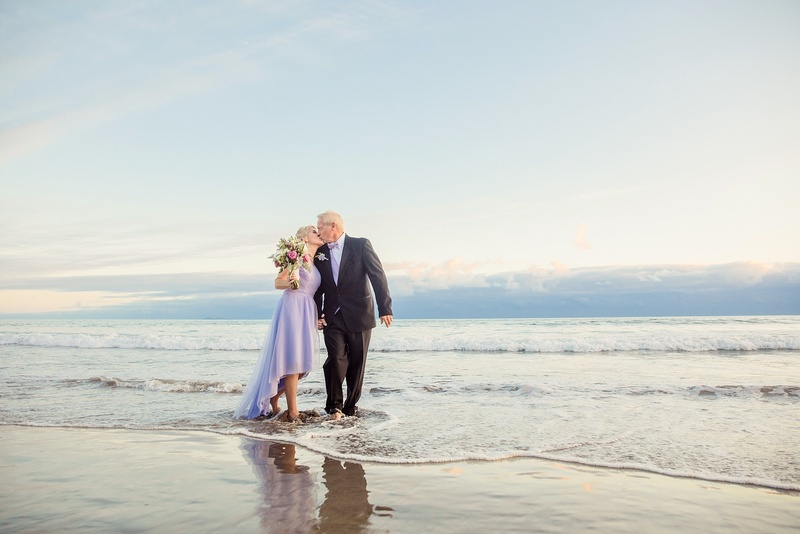 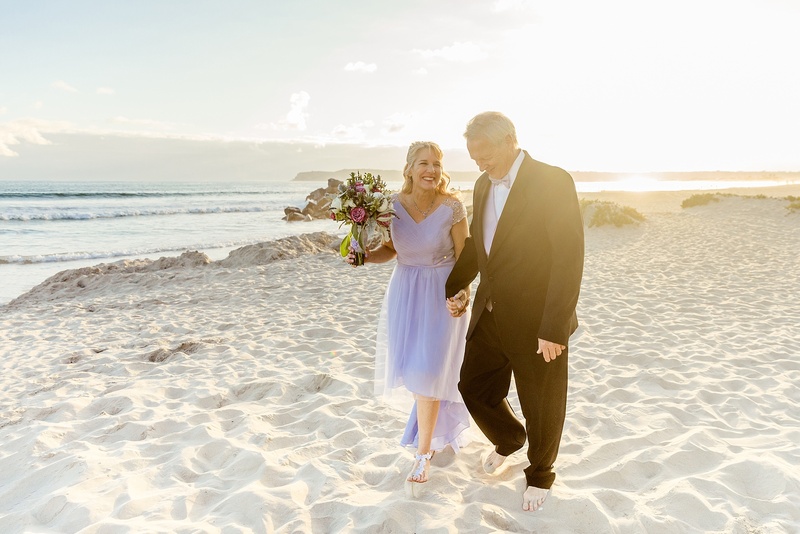 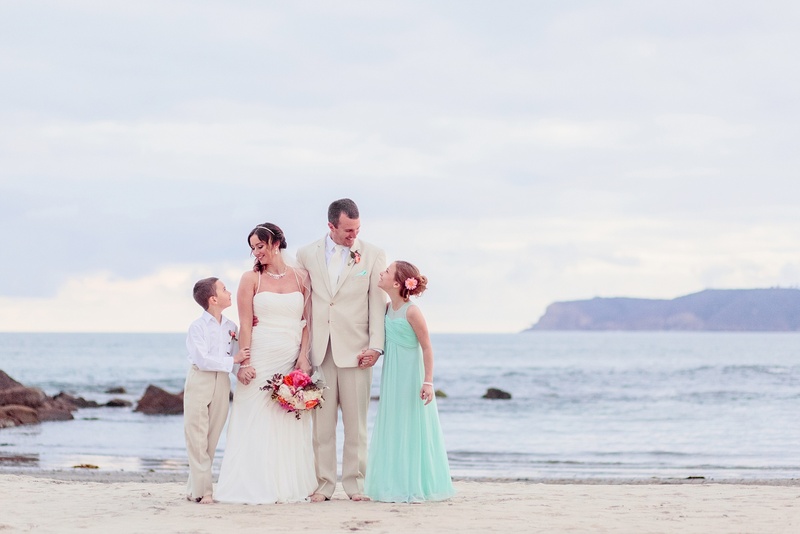 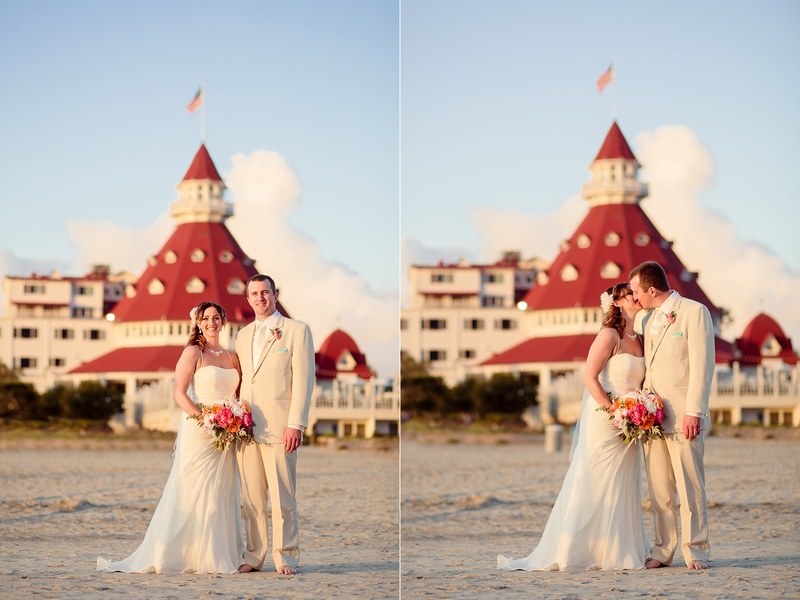 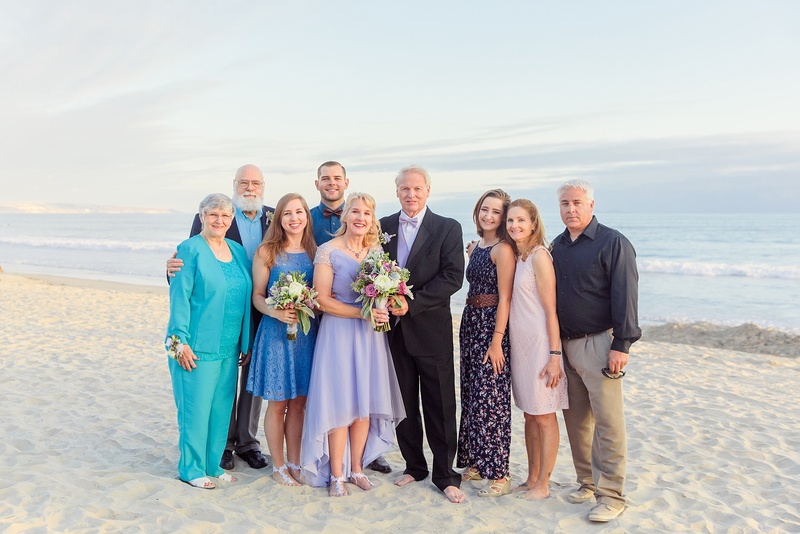 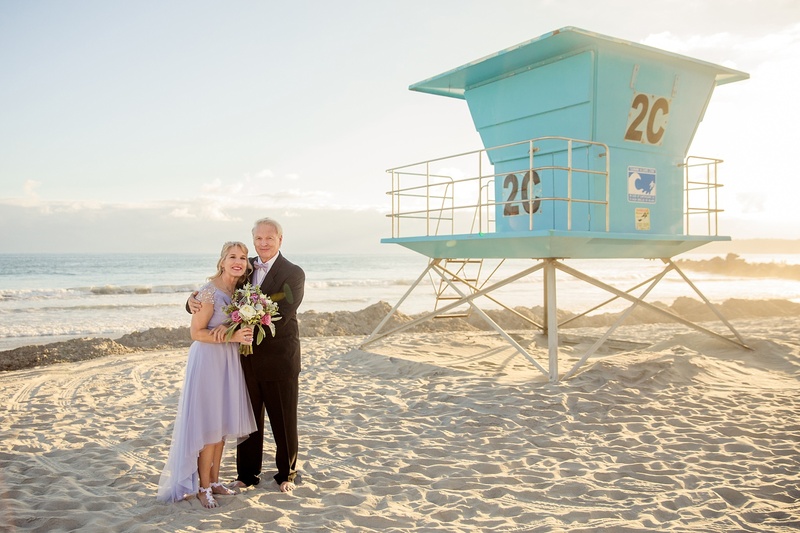 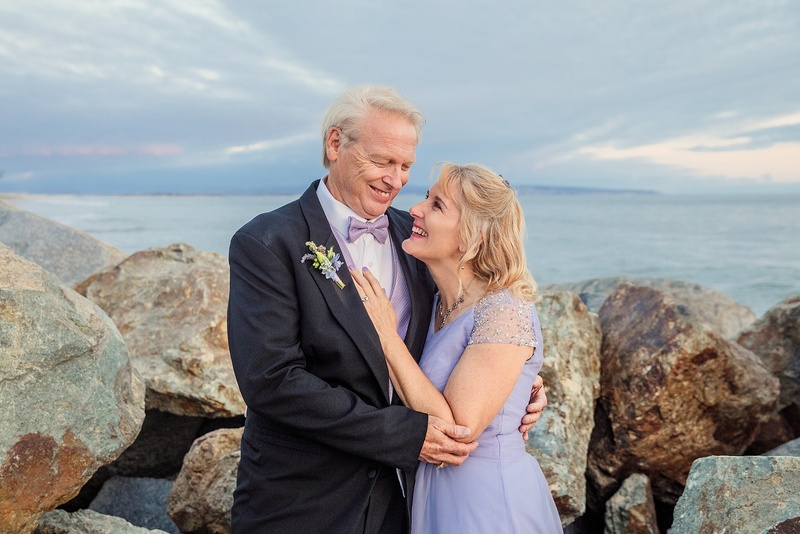 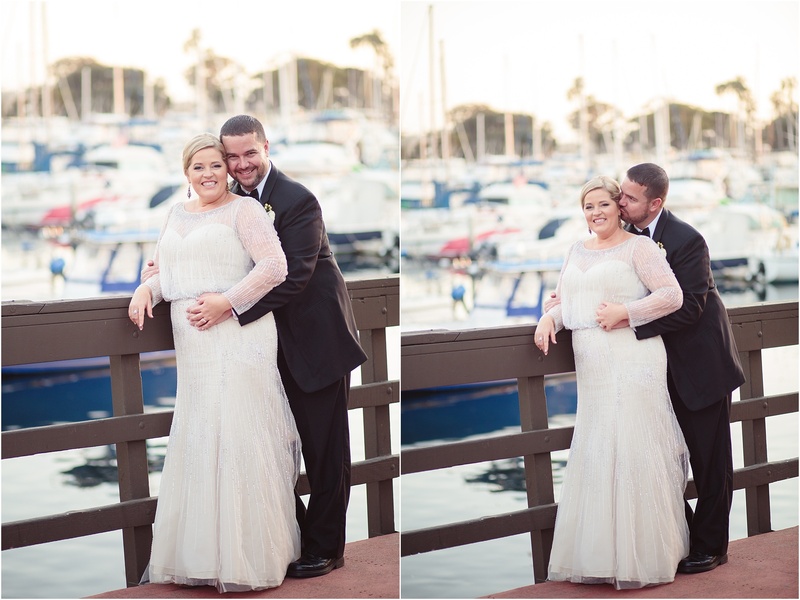 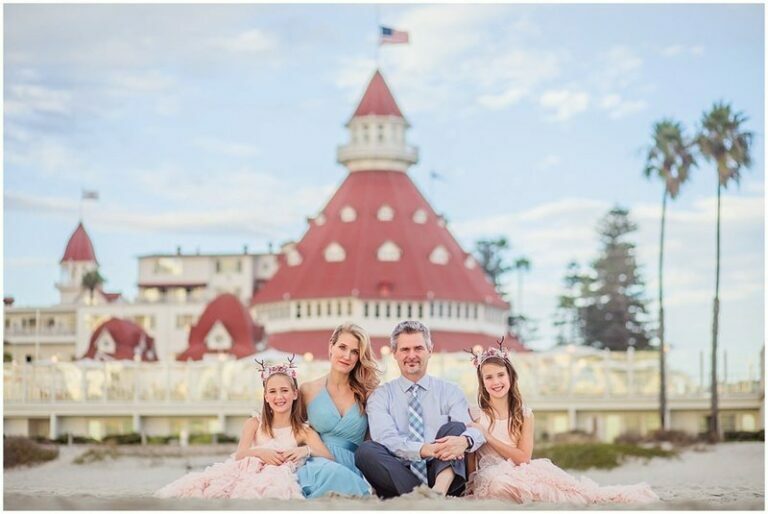 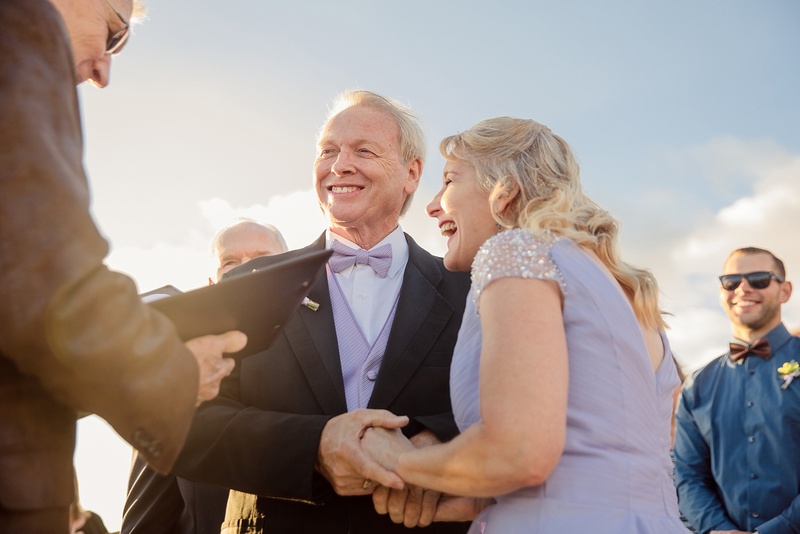 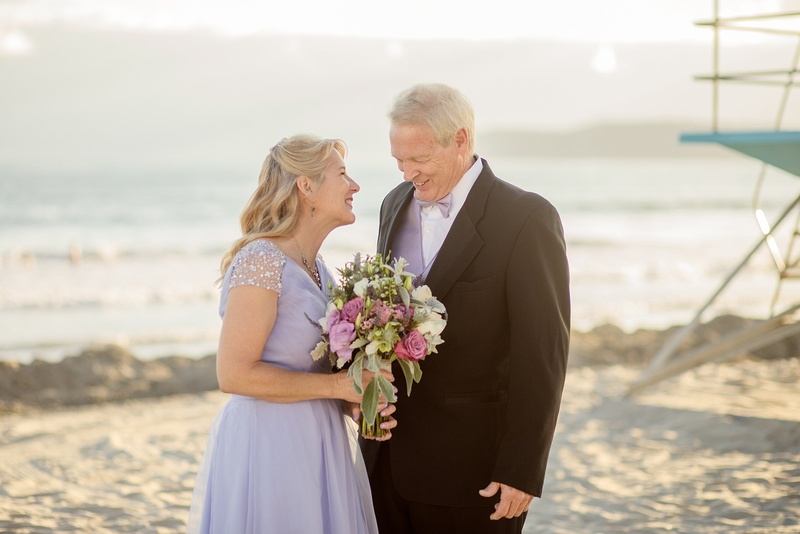 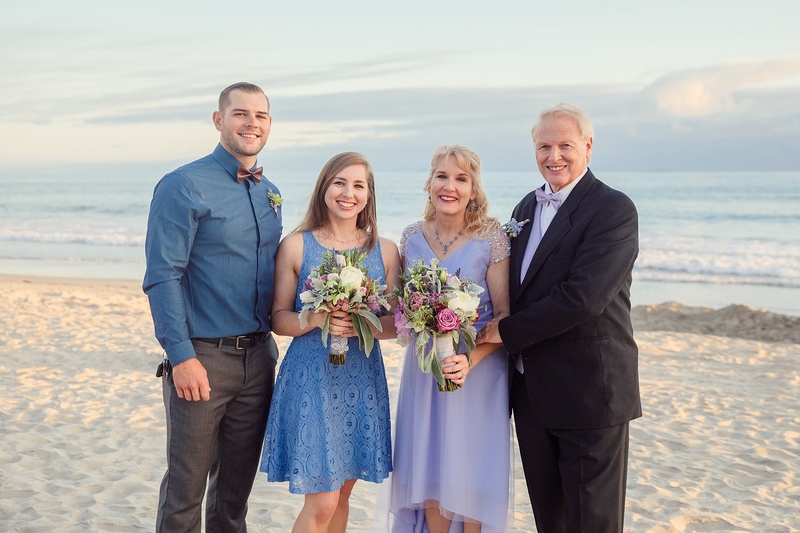 Ann and Robert exchanged vows in a quiet ceremony full of emotion as the sun set and waves crashed in La Jolla. 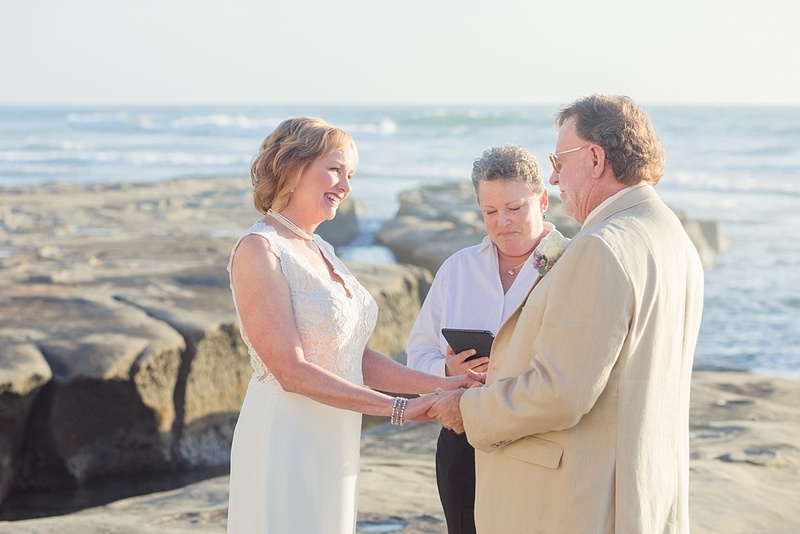 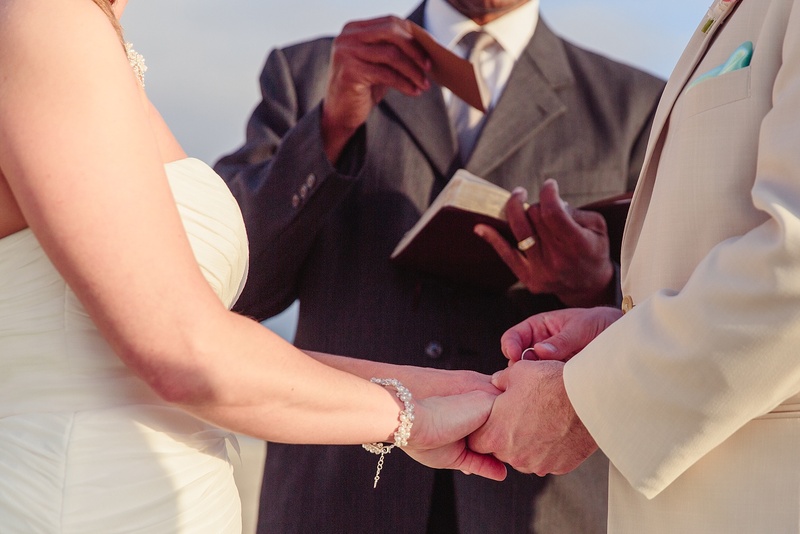 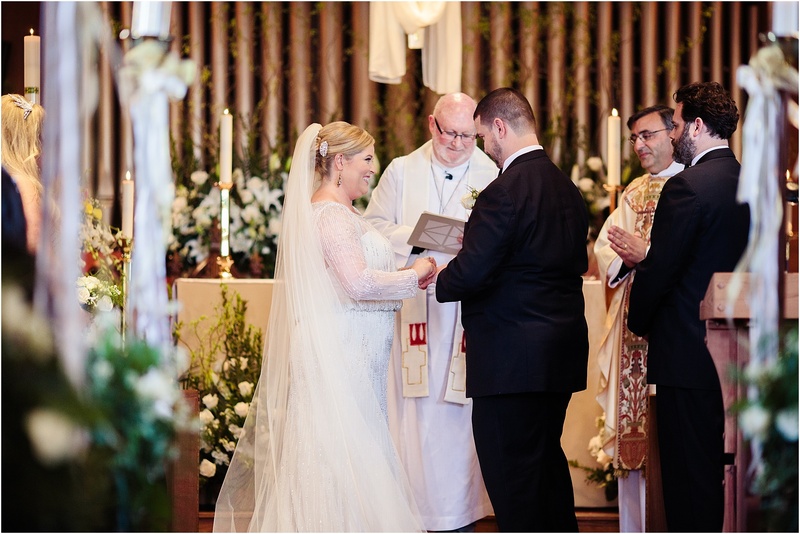 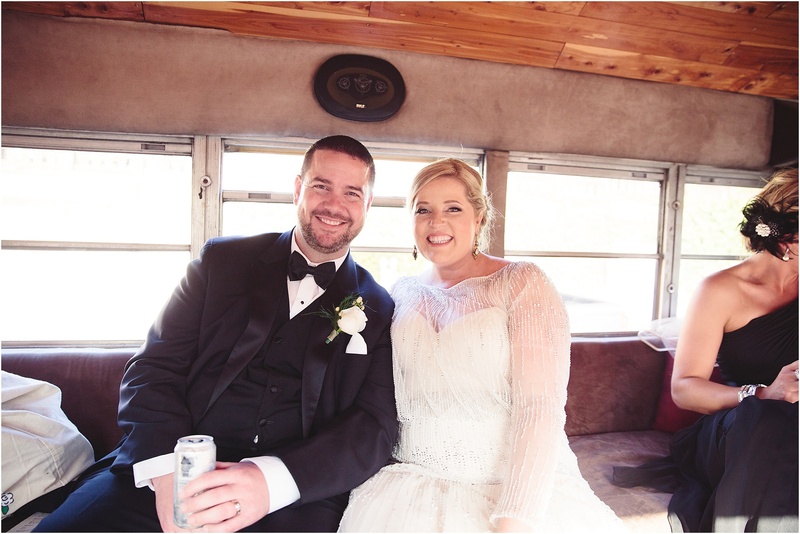 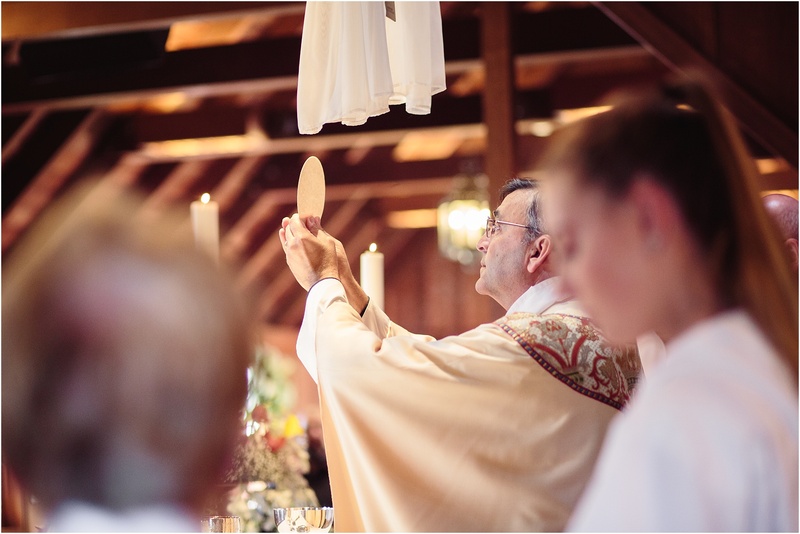 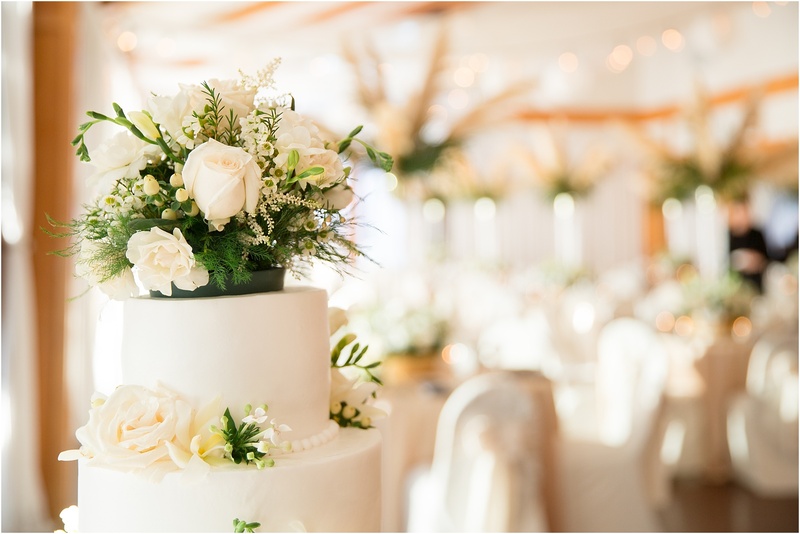 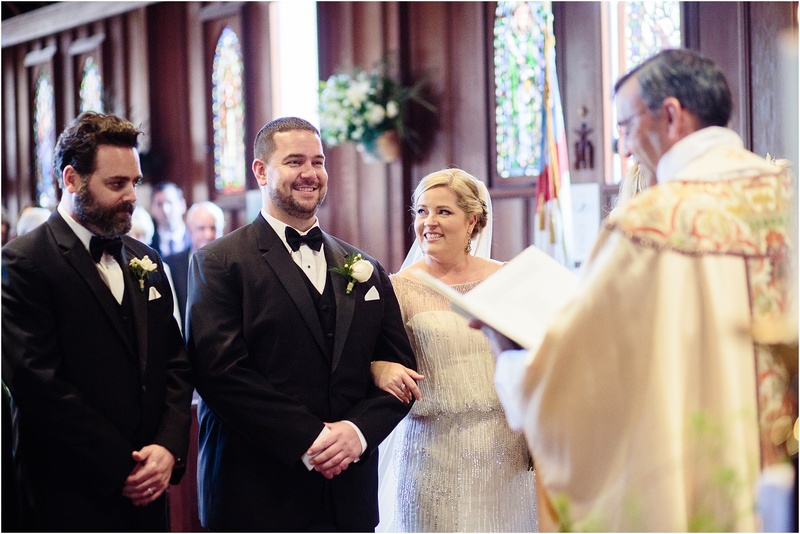 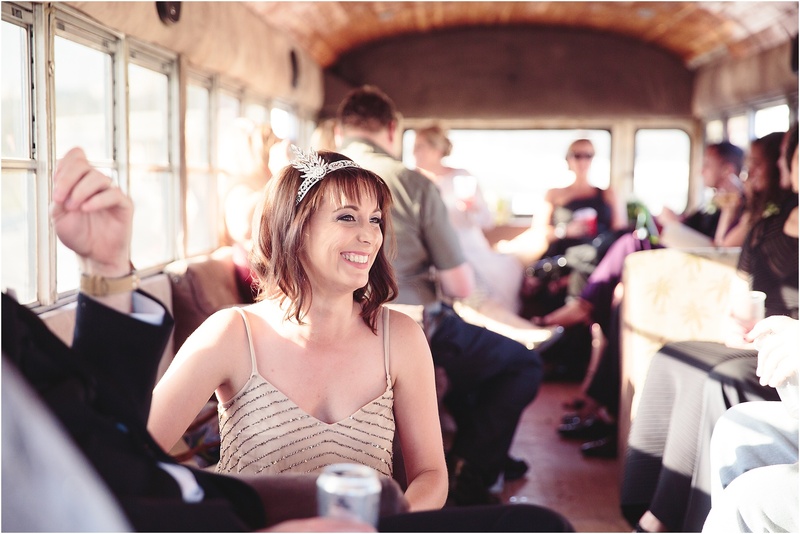 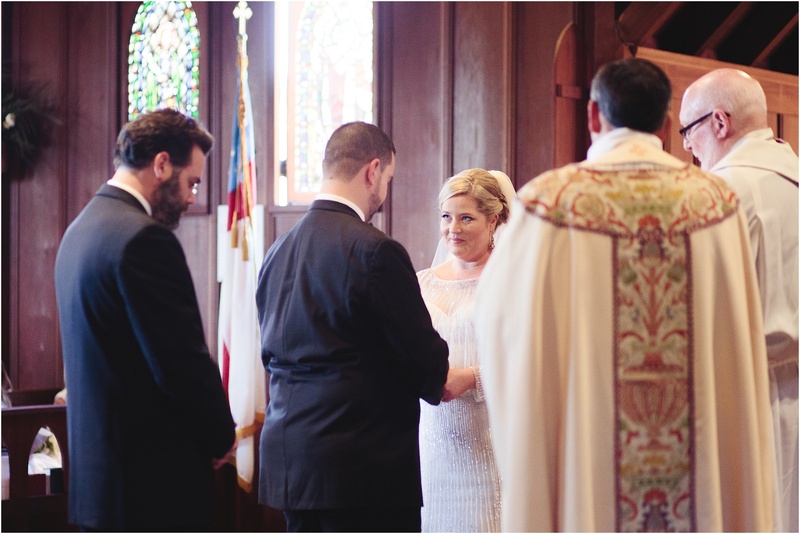 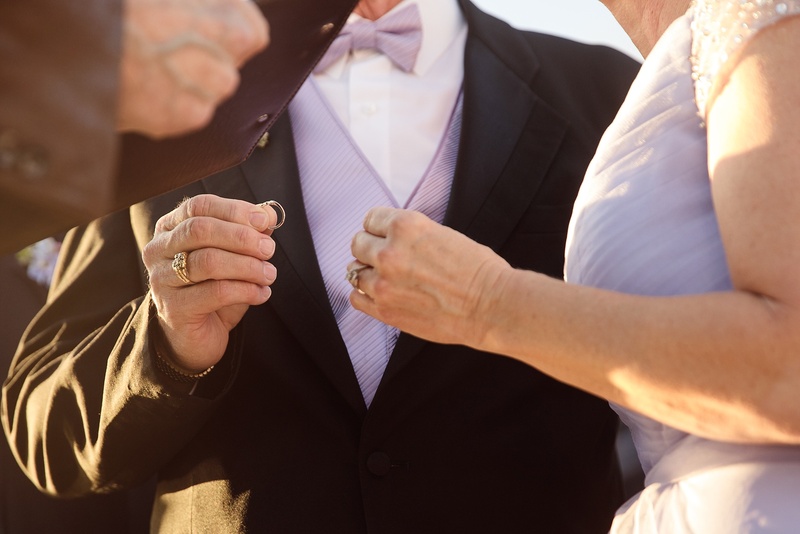 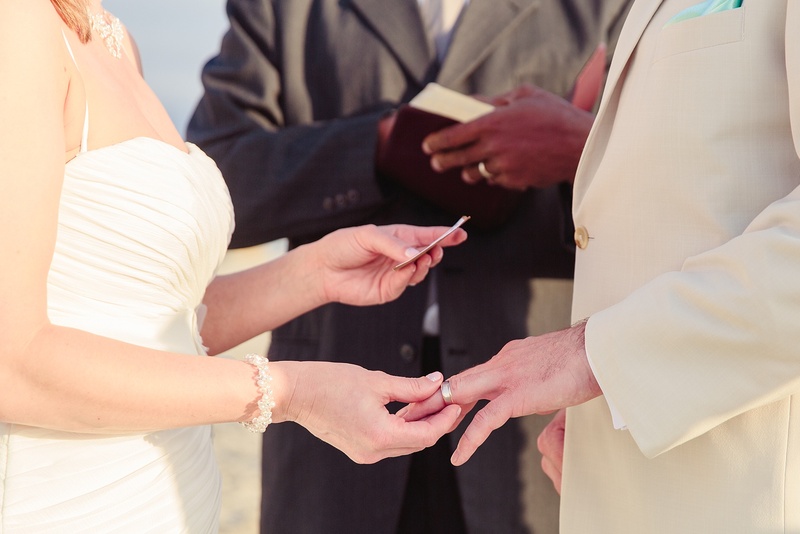 The couple wrote their own deeply personal vows and it was so moving to witness. 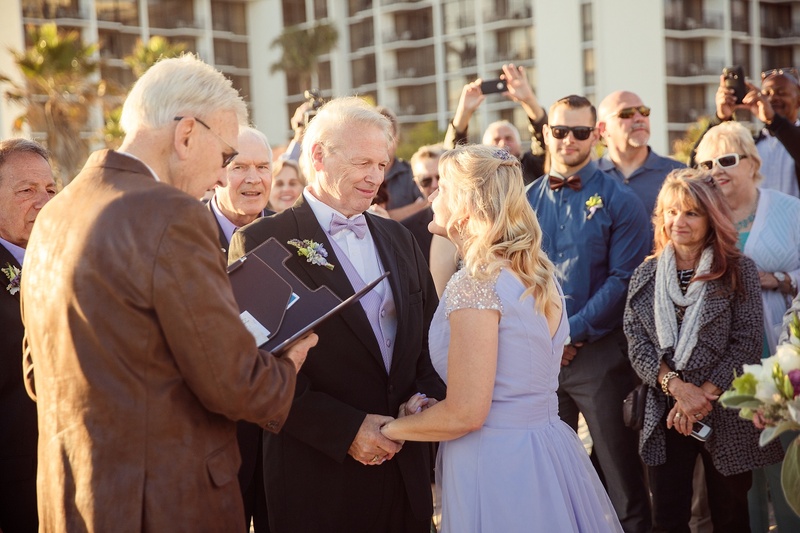 I was honored to be there and document their wedding day. 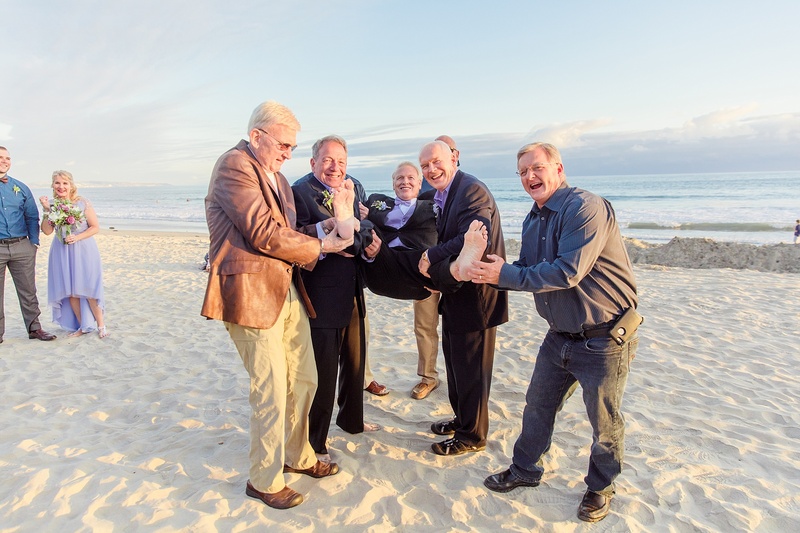 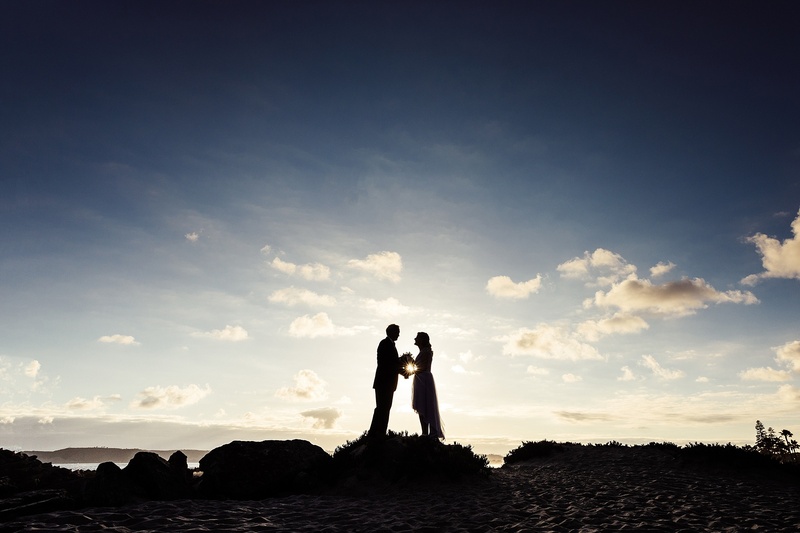 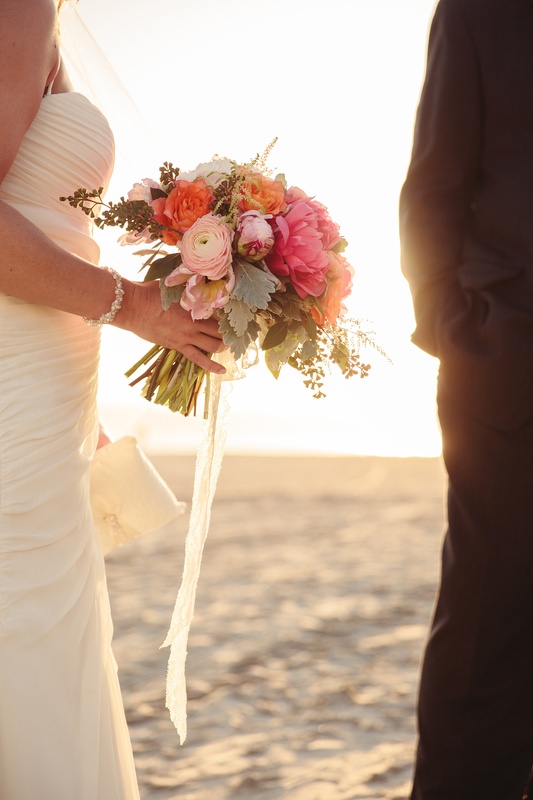 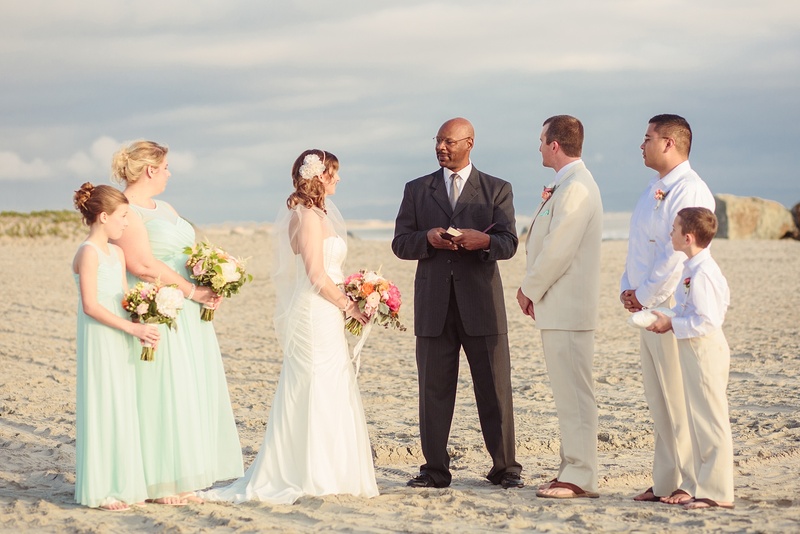 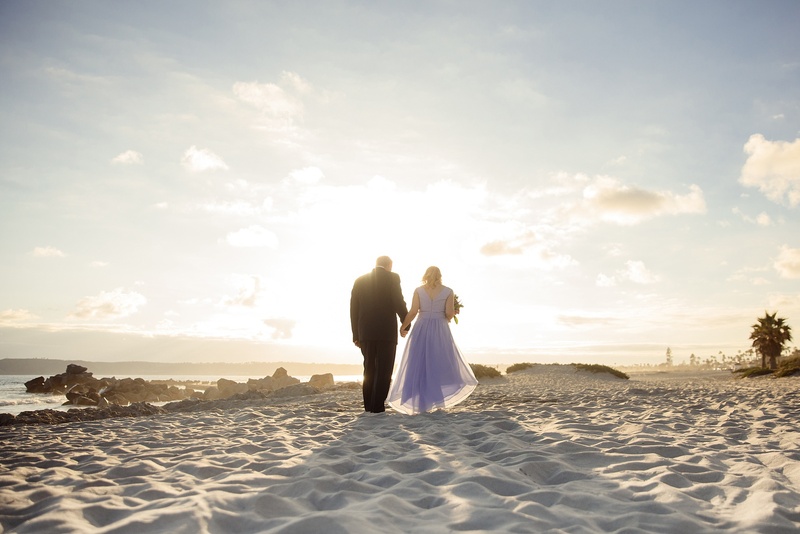 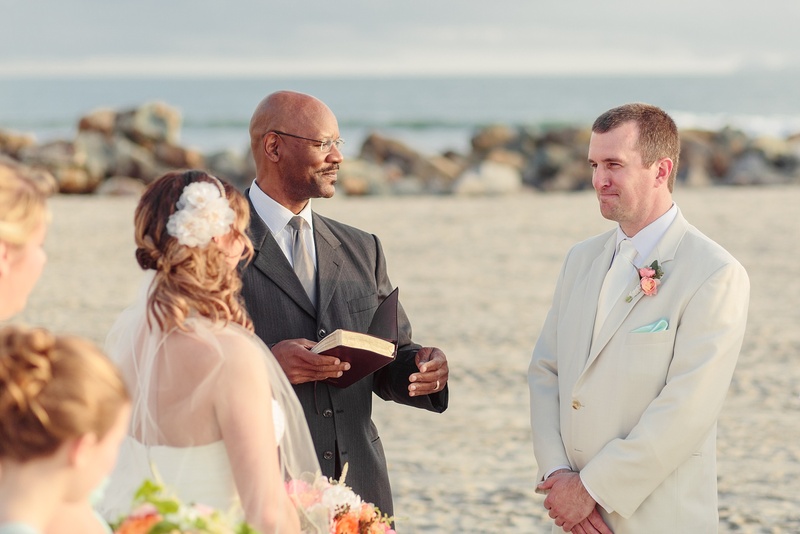 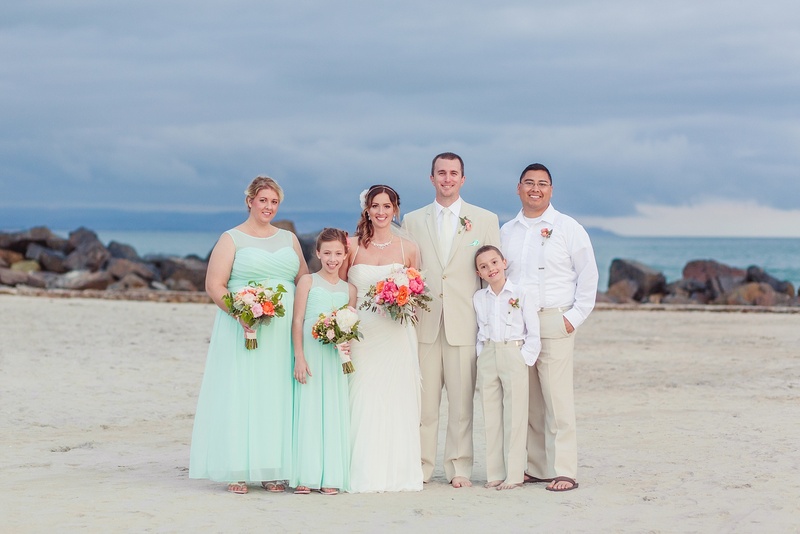 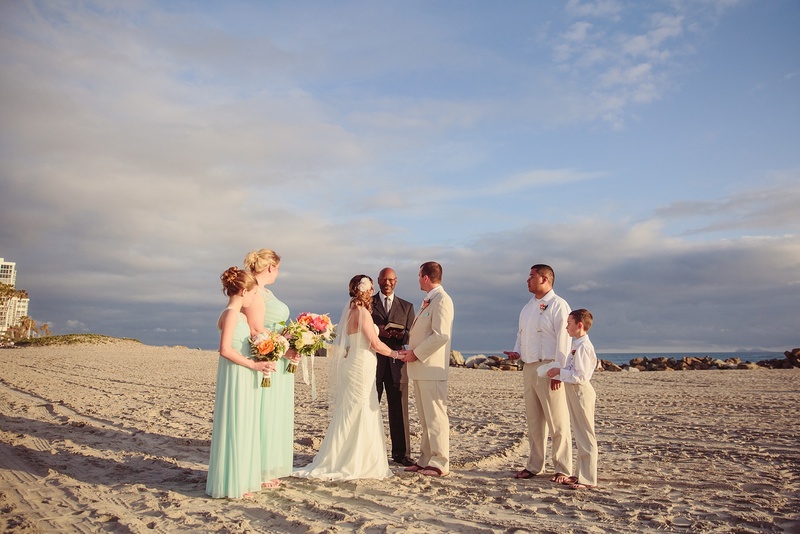 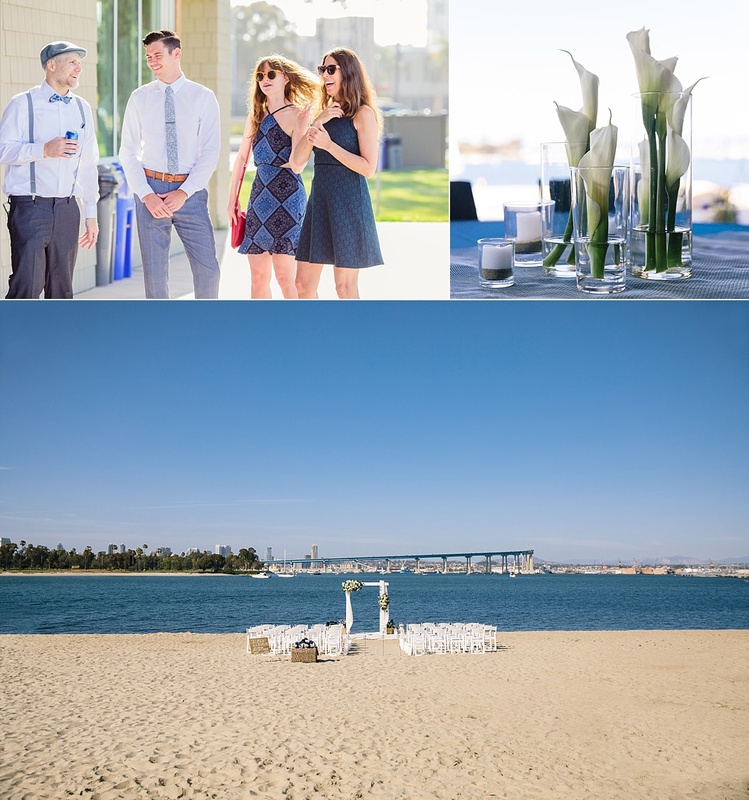 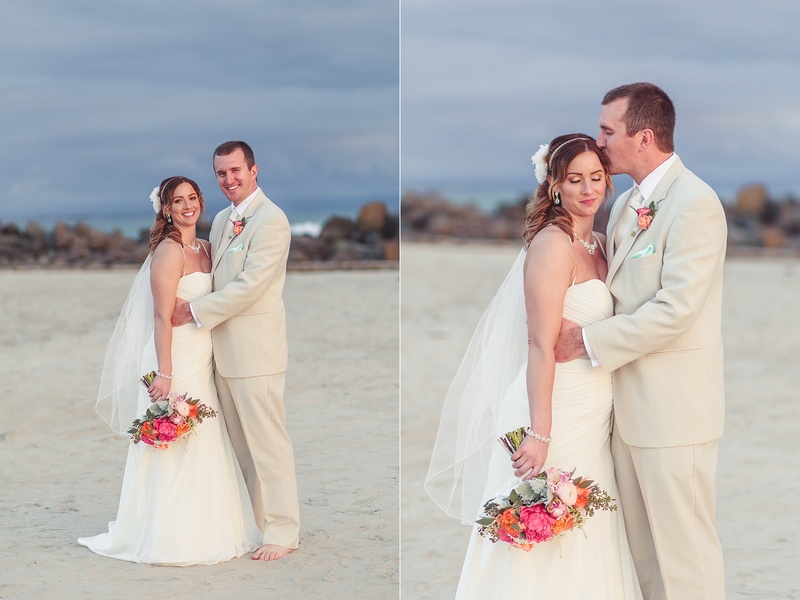 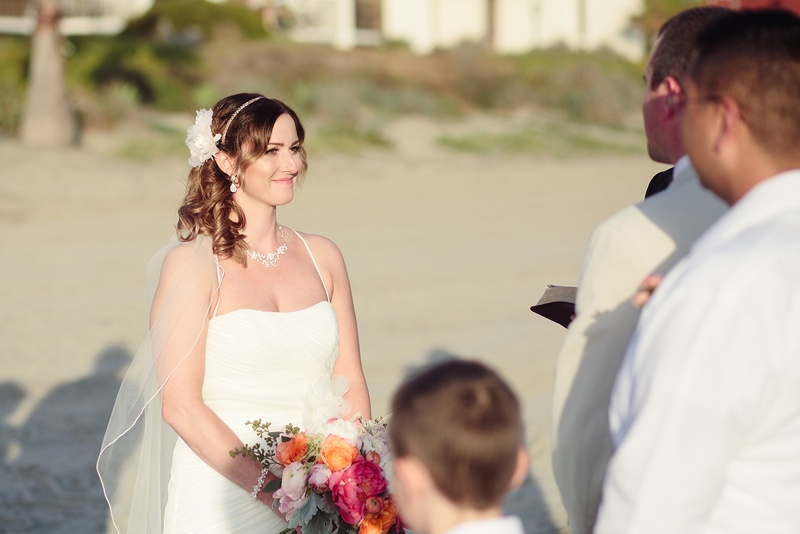 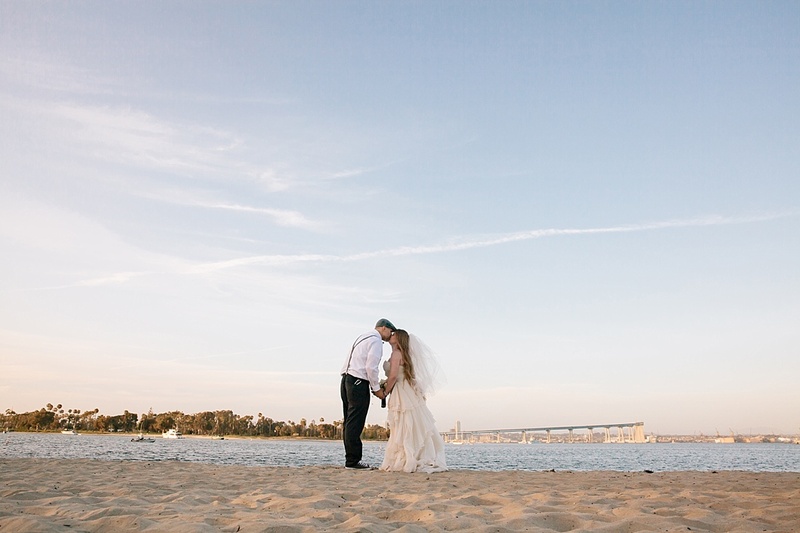 It was a sunny day at the beach when Kenny & Kelly exchanged vows. 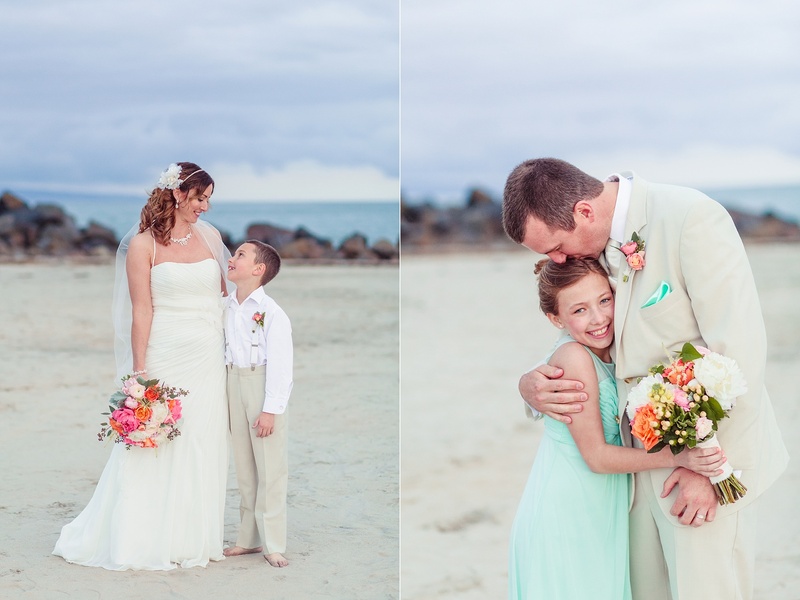 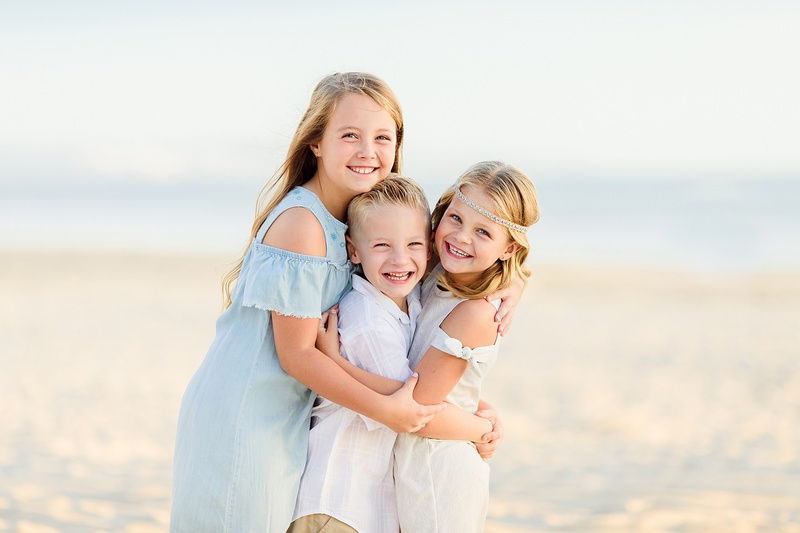 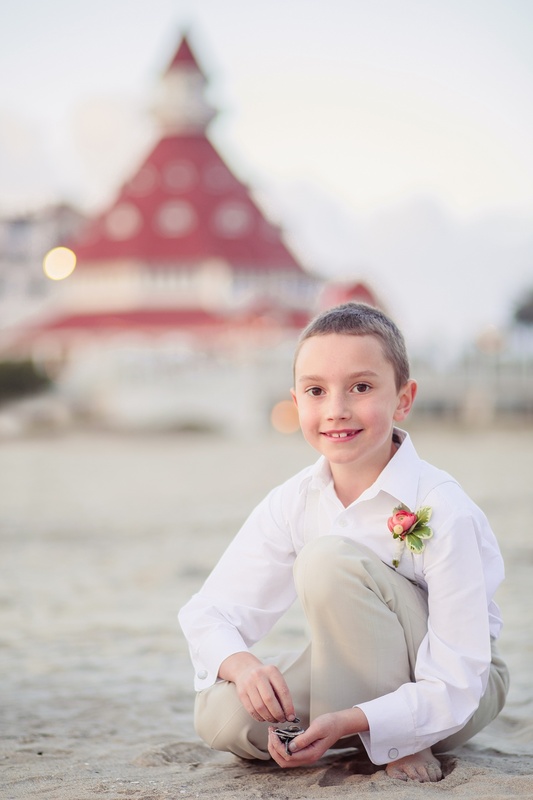 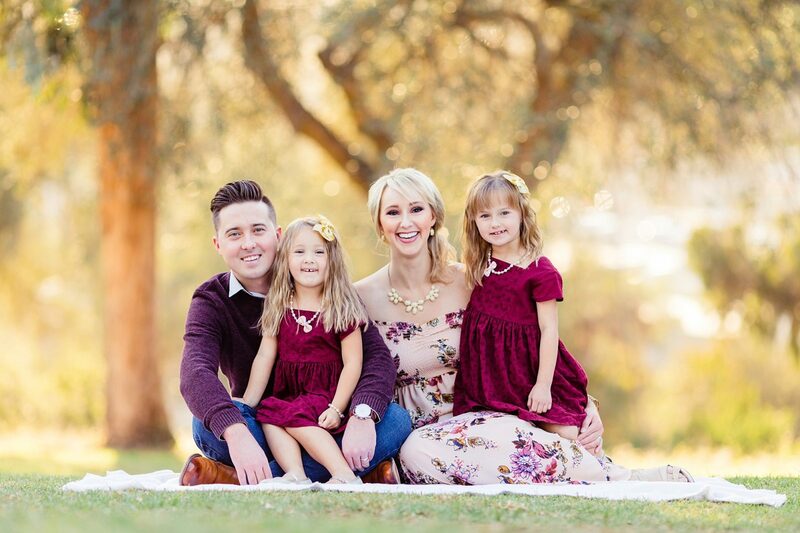 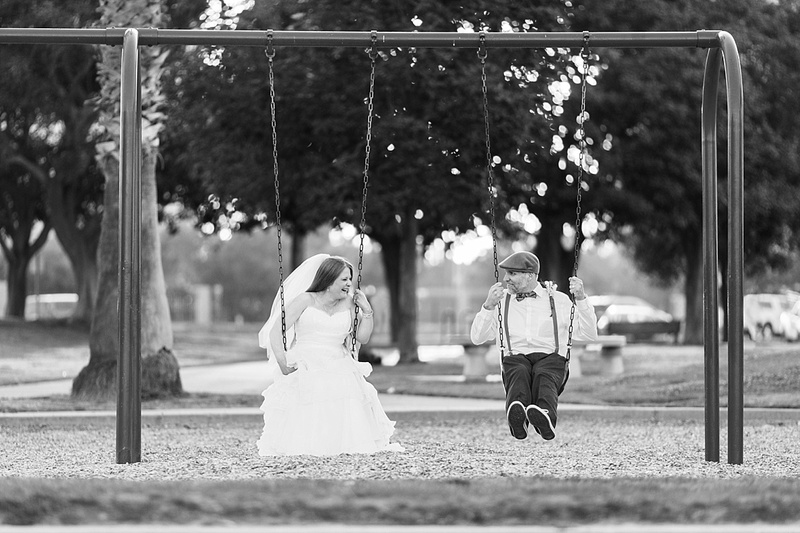 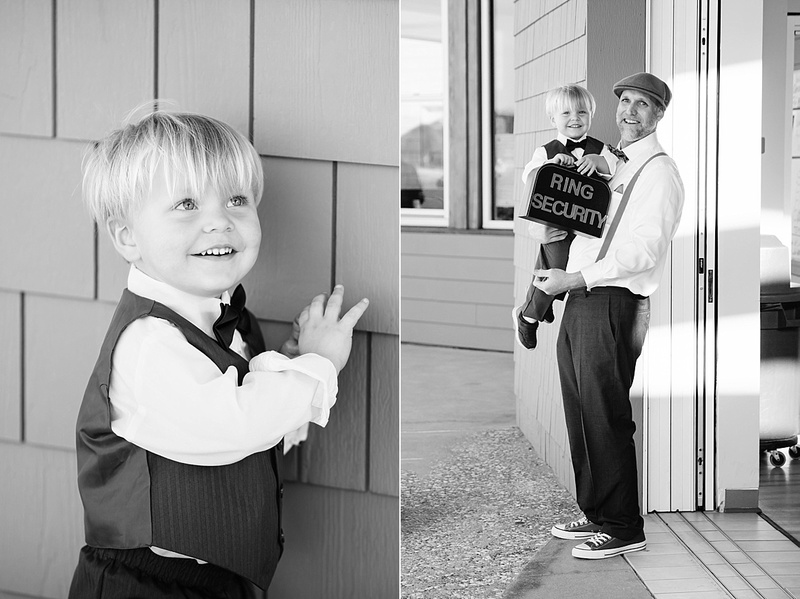 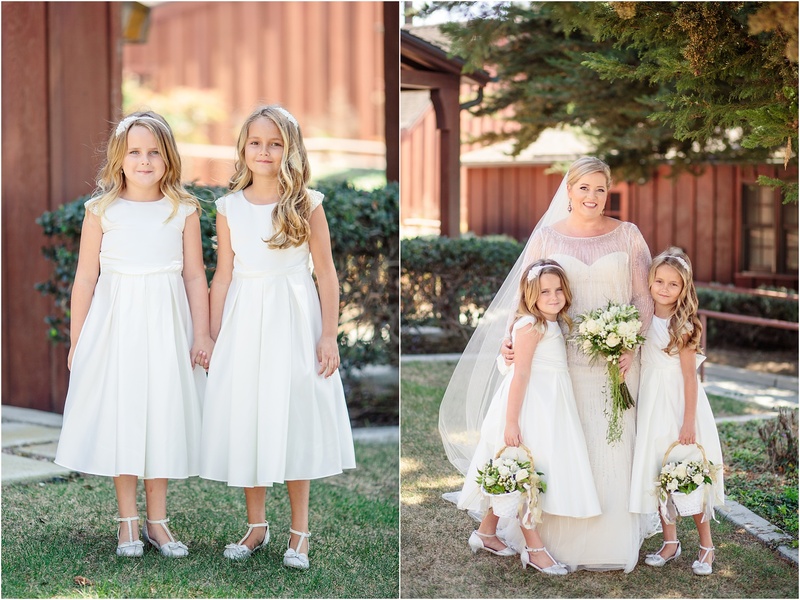 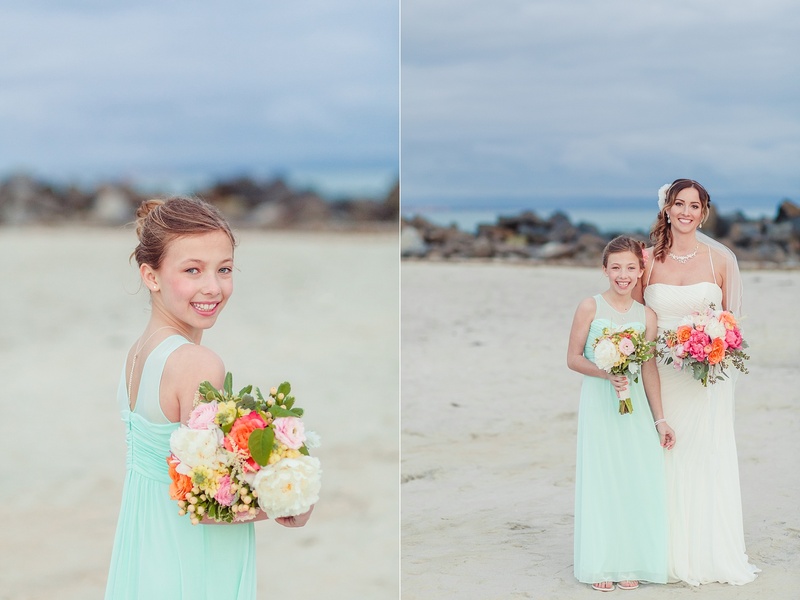 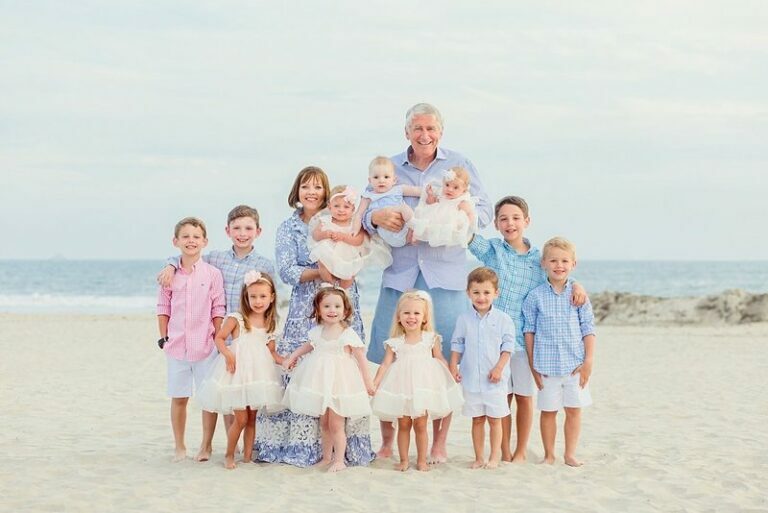 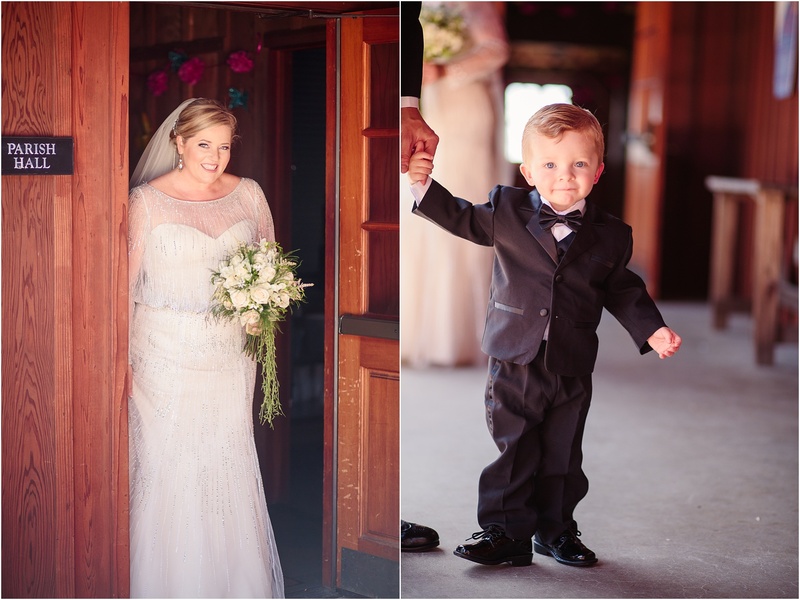 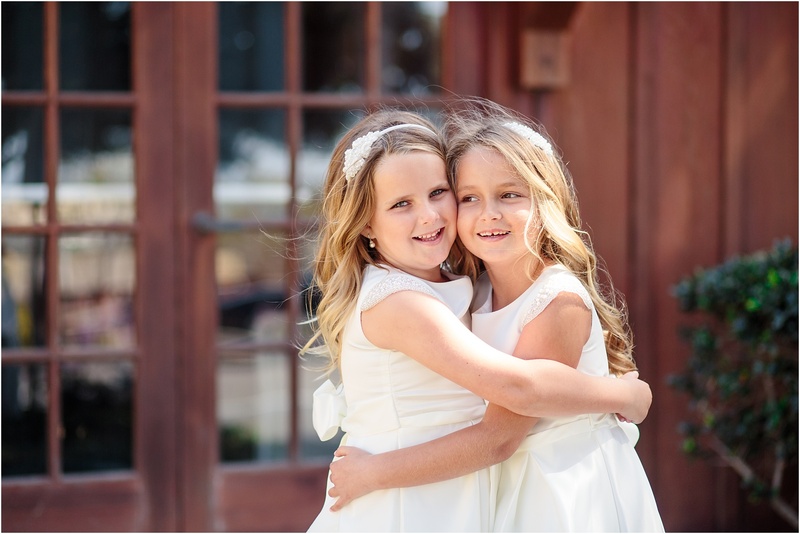 Their ceremony was full of love and laughter- plus the cutest ring bearers and flower girls ever! 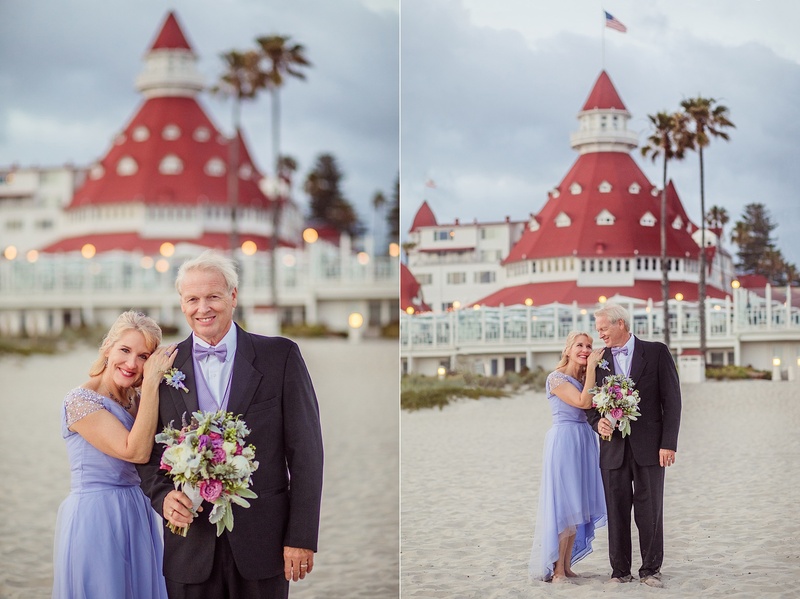 Donna was a beautiful bride, and I was so excited to be there to see her tie the knot with her “Mr. 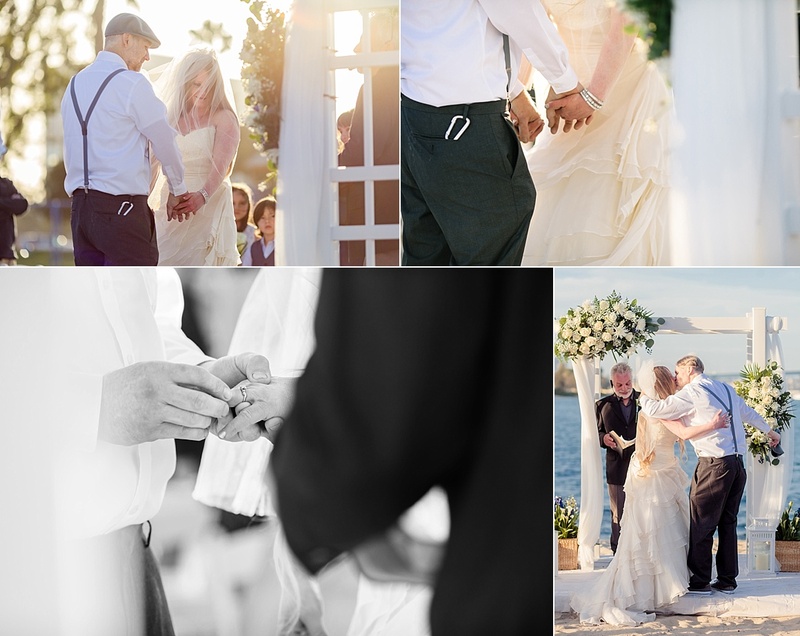 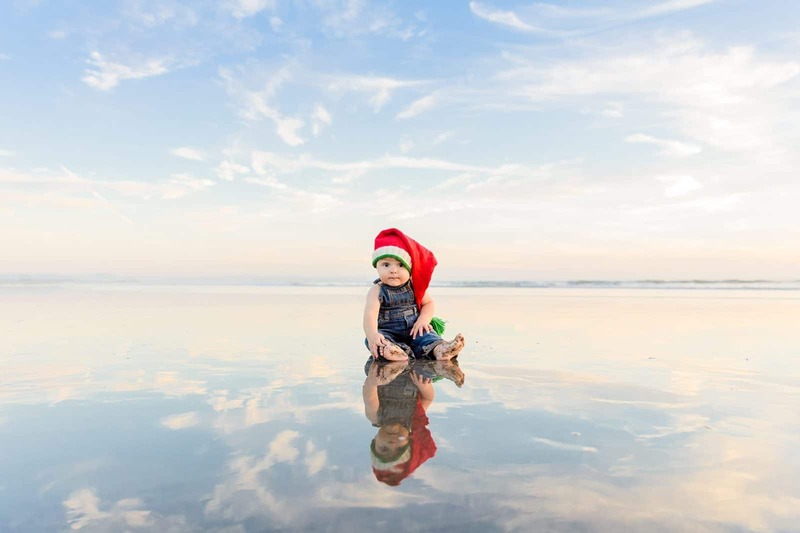 Wonderful,” Tom. 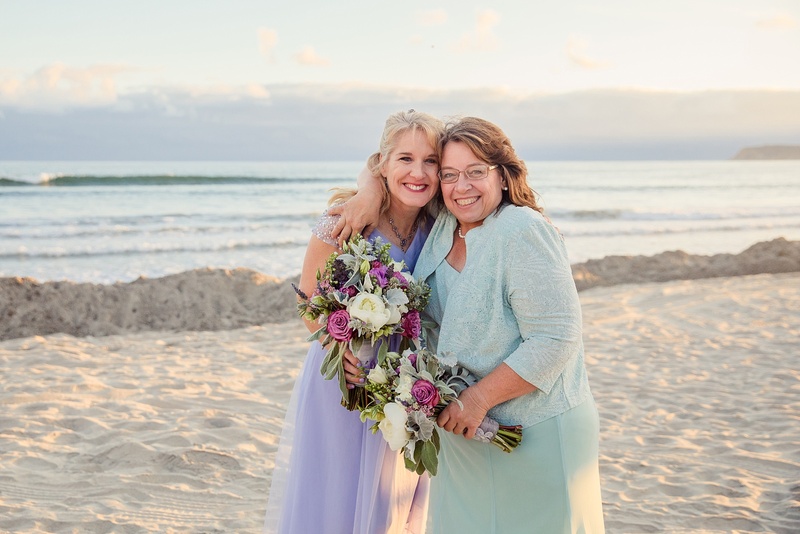 Donna and I have been friends for about ten years, since I stood her up for an interview with Marion’s Childcare. 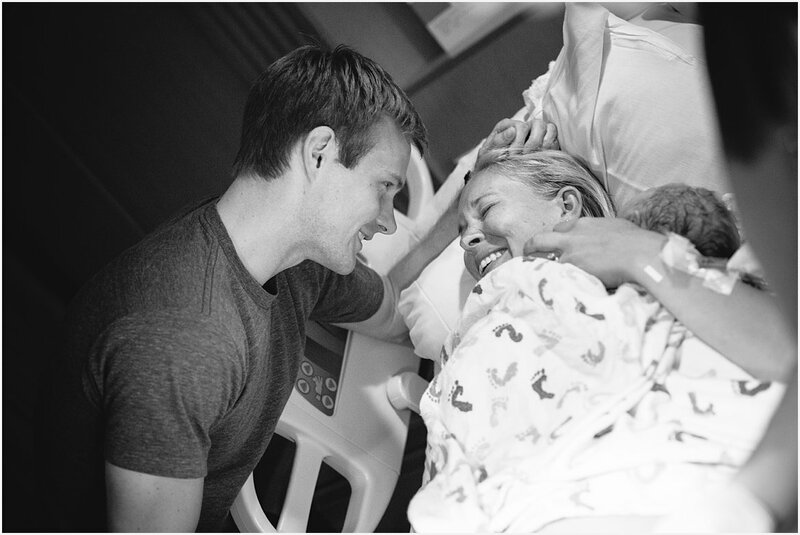 She was gracious and patient and quickly became one of the best caregivers EVER. 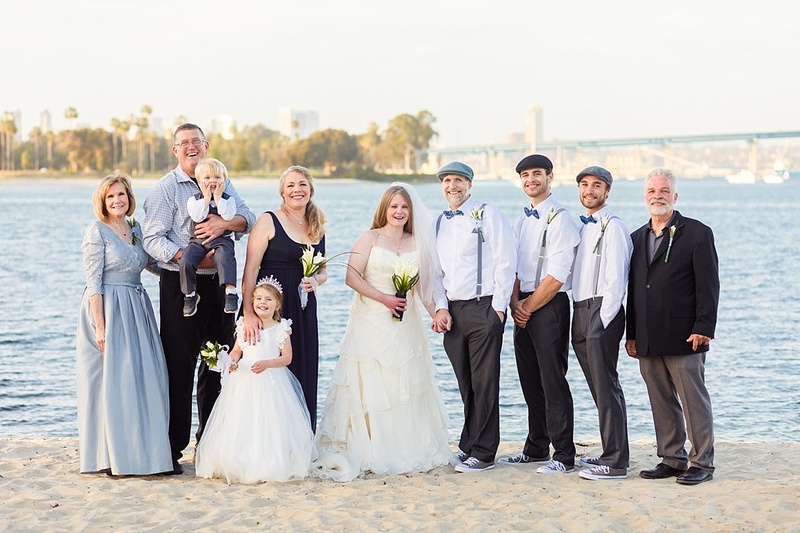 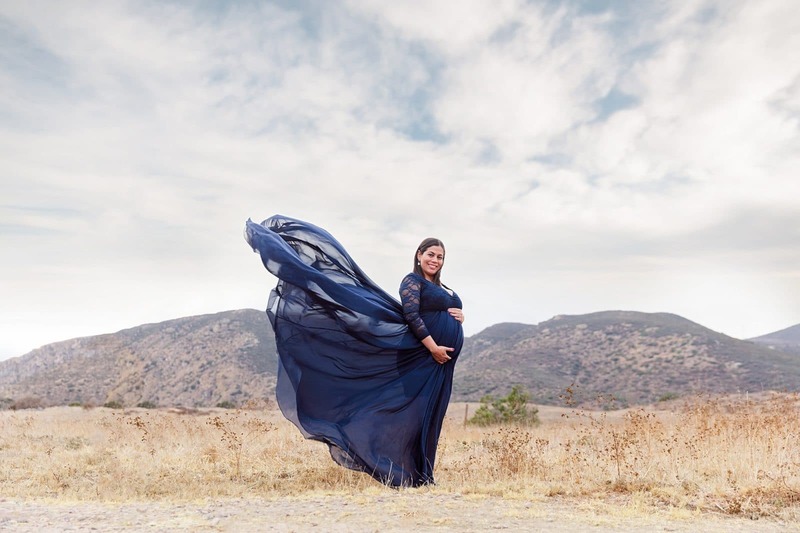 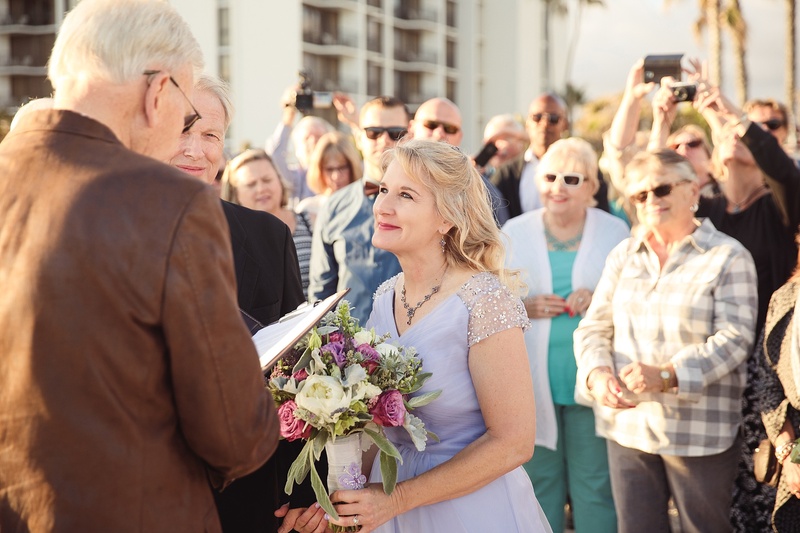 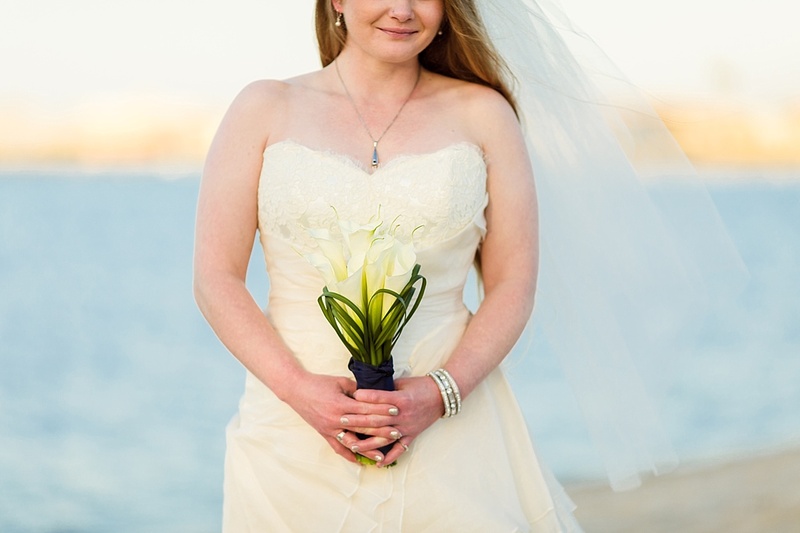 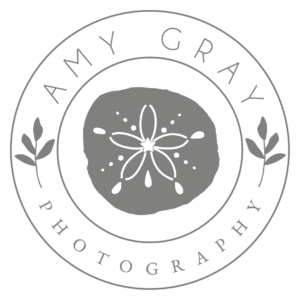 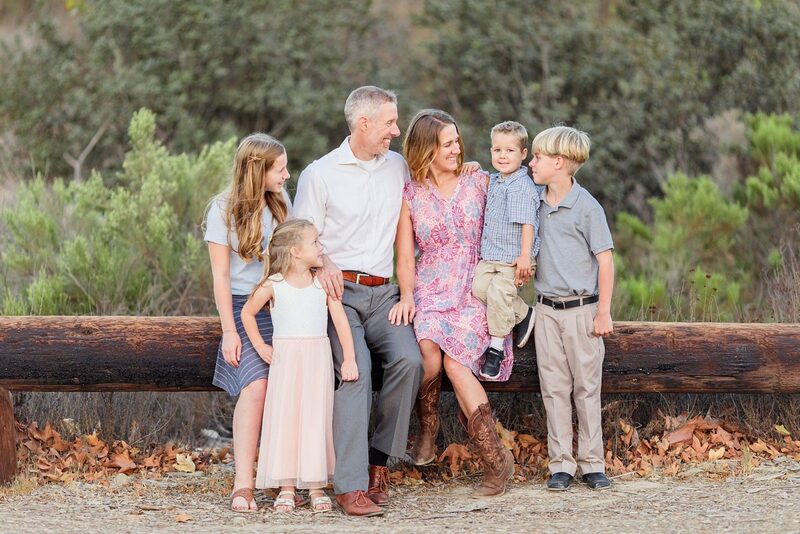 She has been a huge blessing in my life, and I was thrilled that she asked me to photograph her “small elopement” with a few of her closest friends and family (read: massive mob of people). 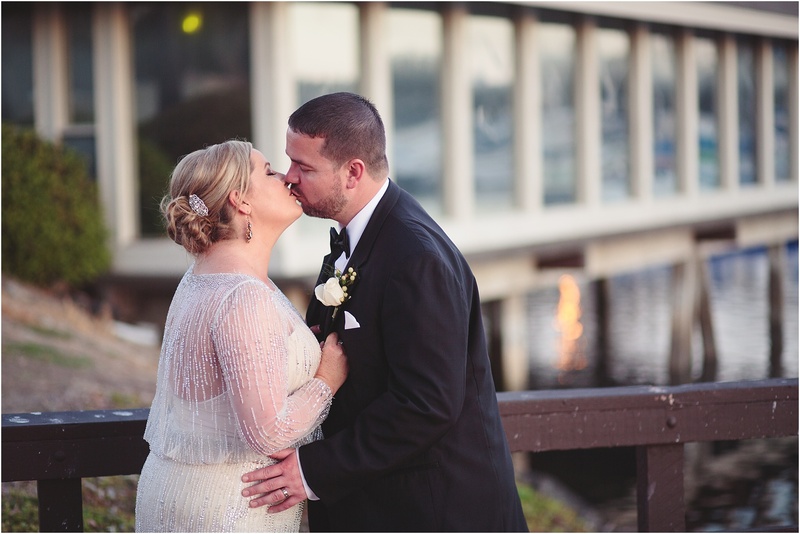 We headed across the way to the Bluewater Boathouse Restaurant afterward for the reception, and the evening was perfect all around. 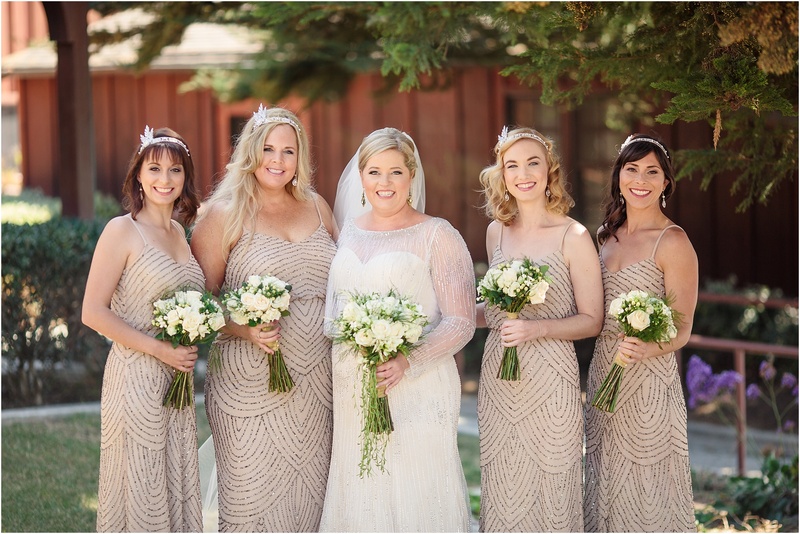 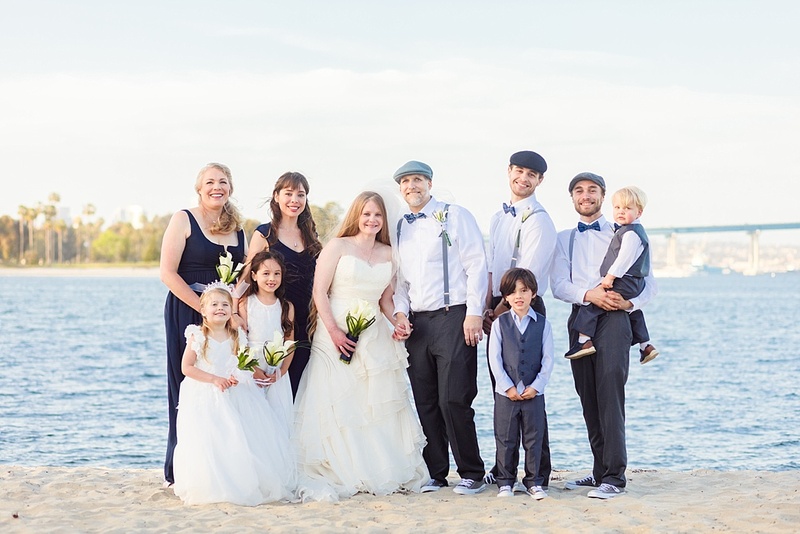 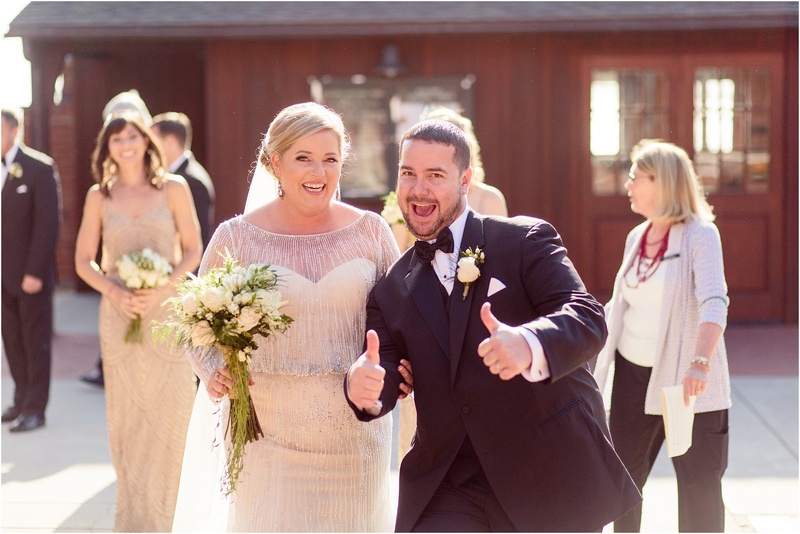 Lauren and JR’s Great-Gatsby-style wedding was full of pomp and circumstance, and I just loved attending and having a front-row seat for the beautiful ceremony which engaged all the senses. 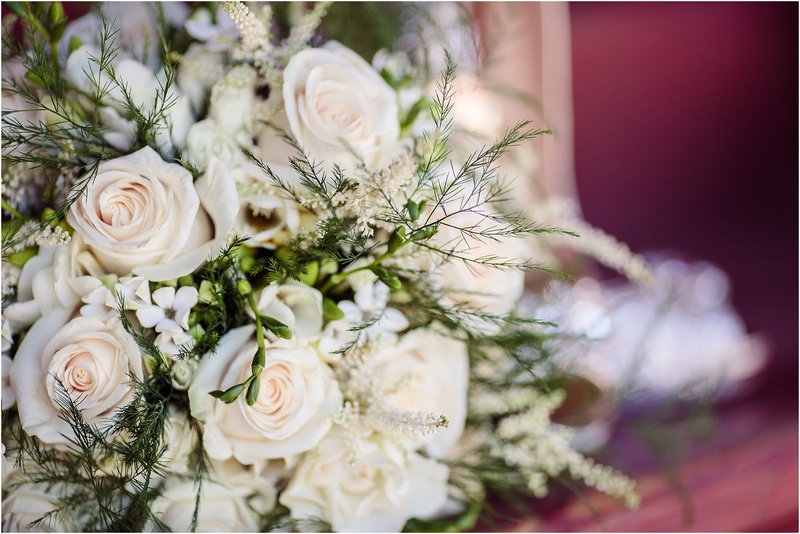 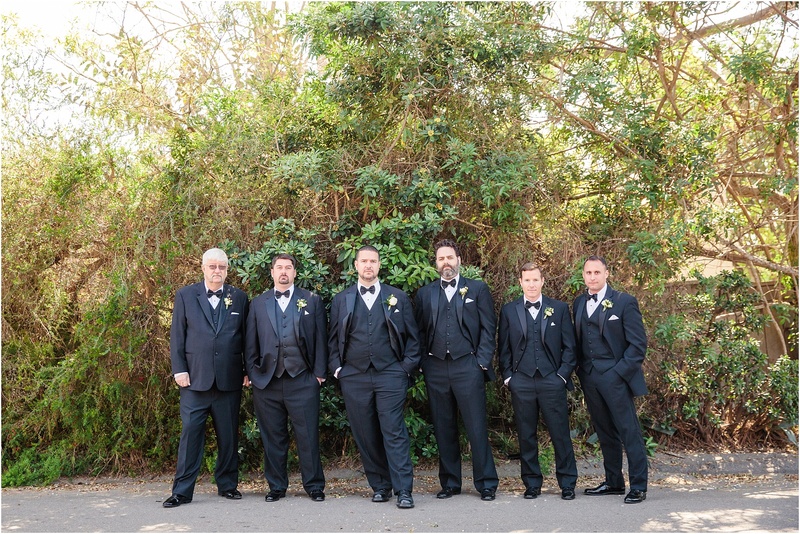 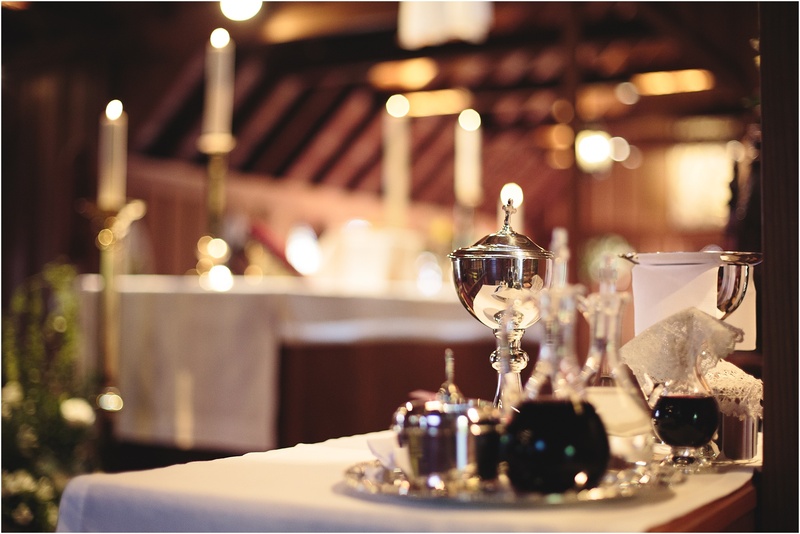 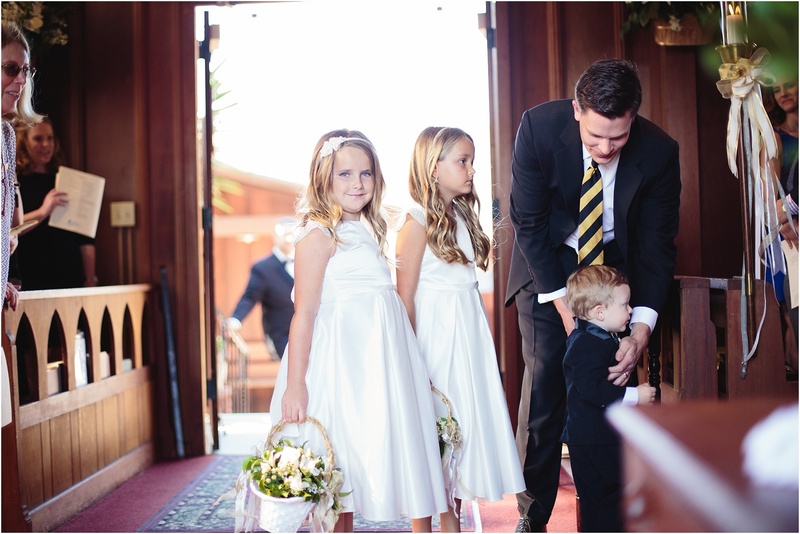 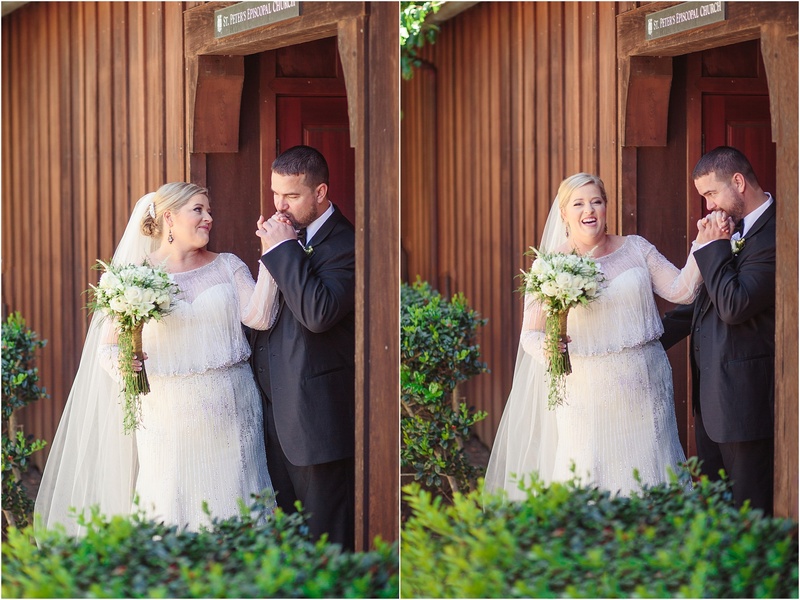 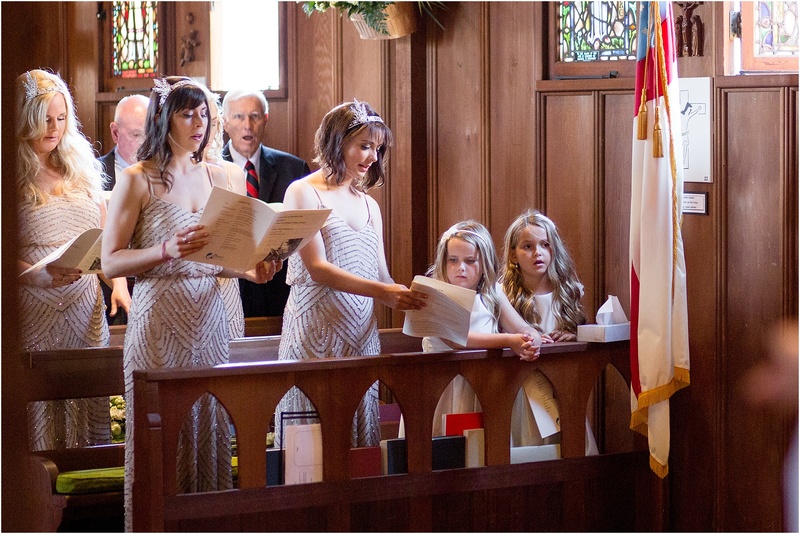 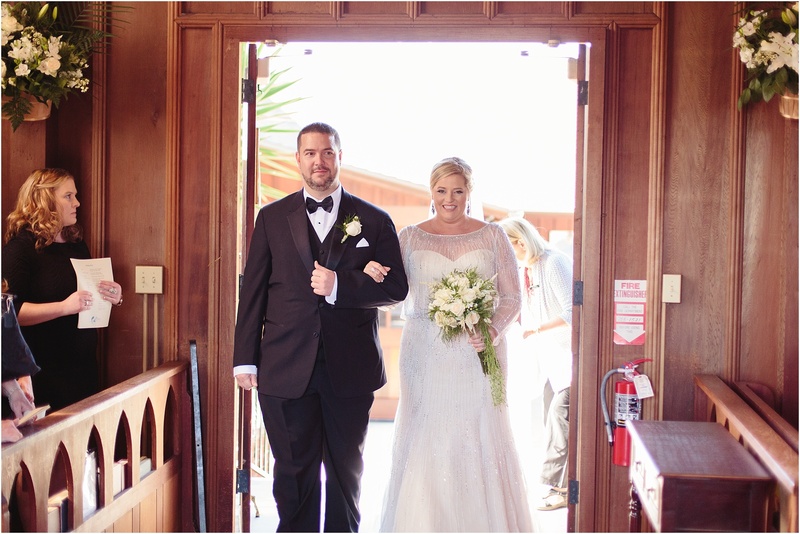 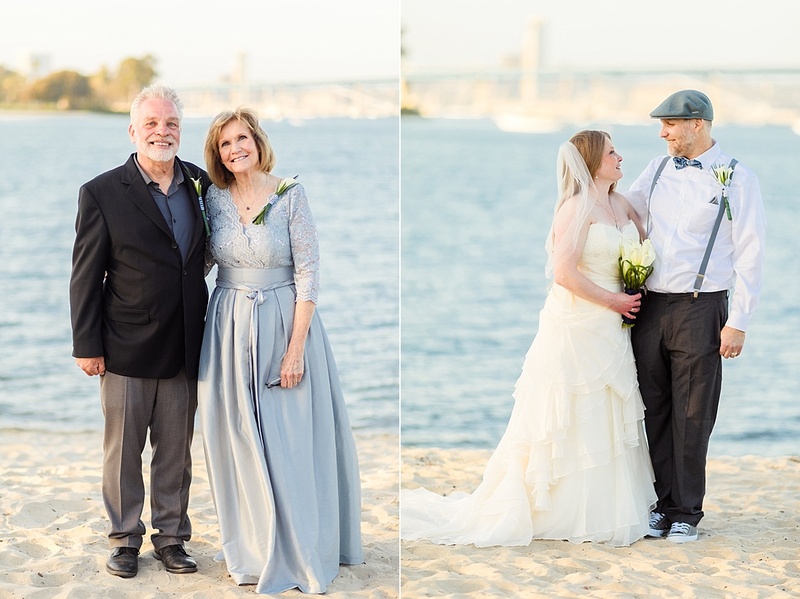 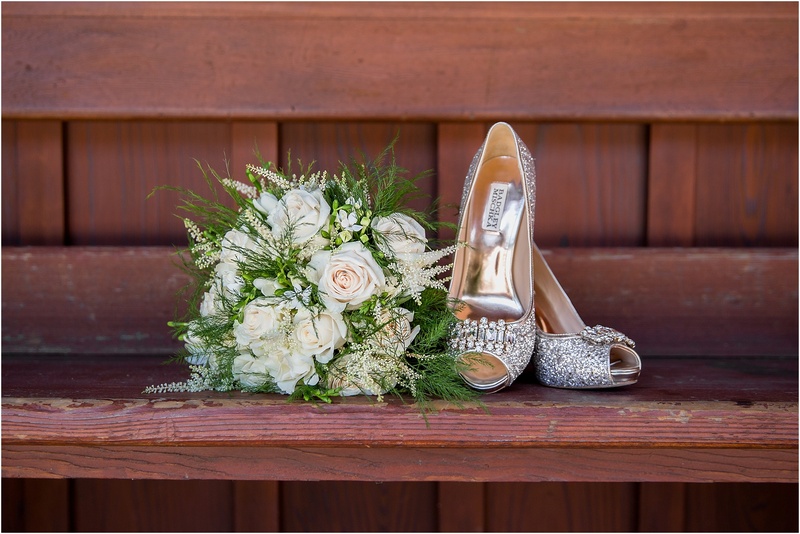 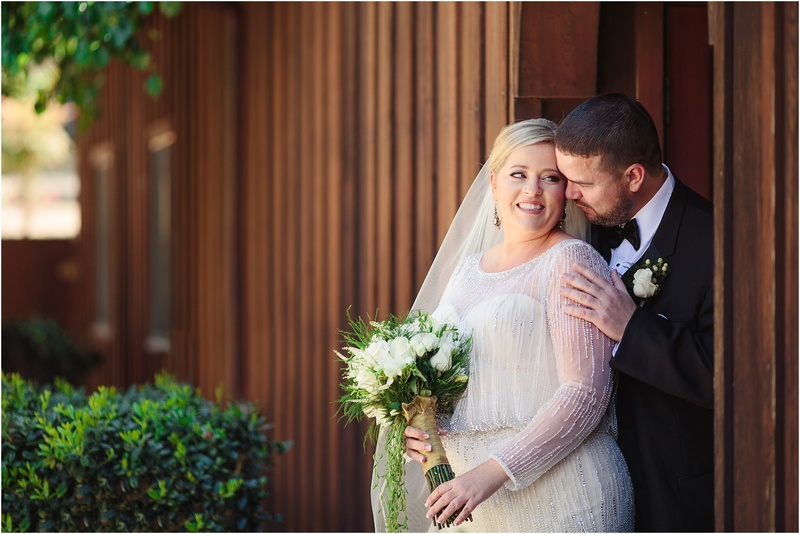 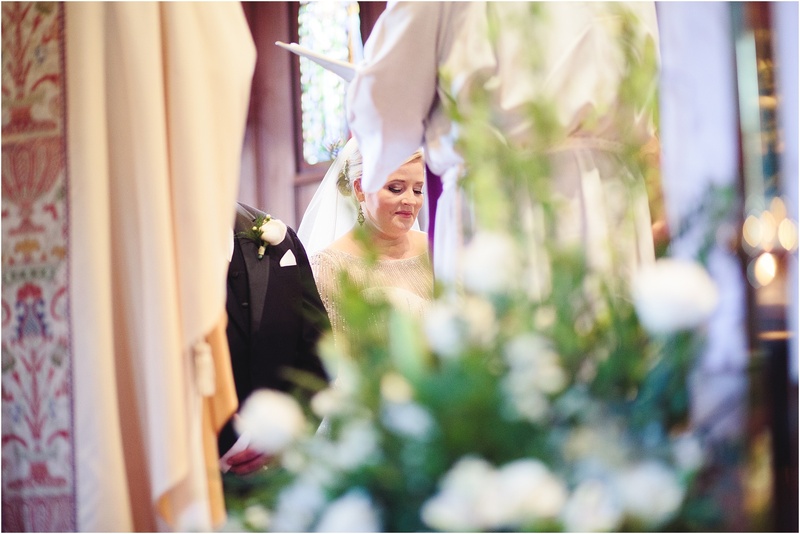 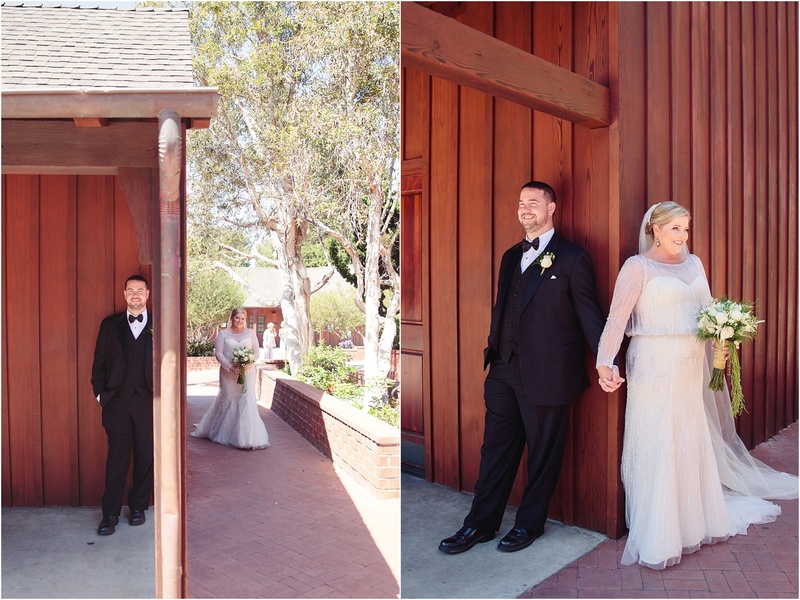 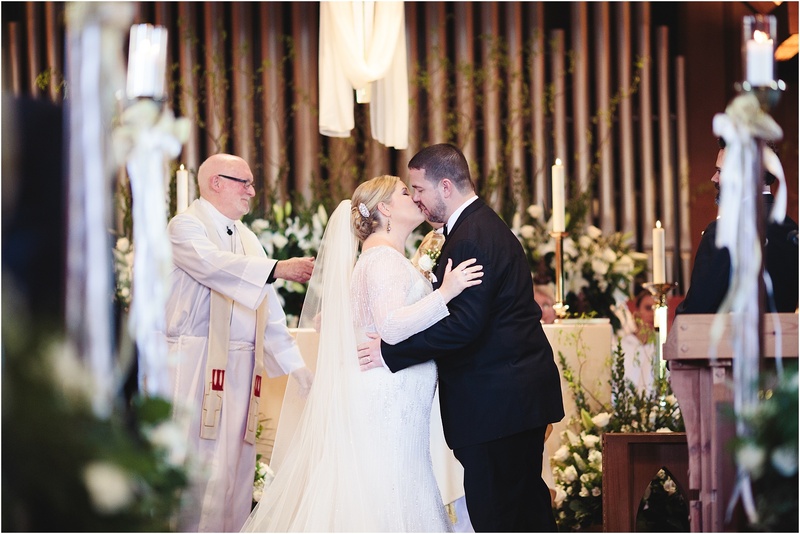 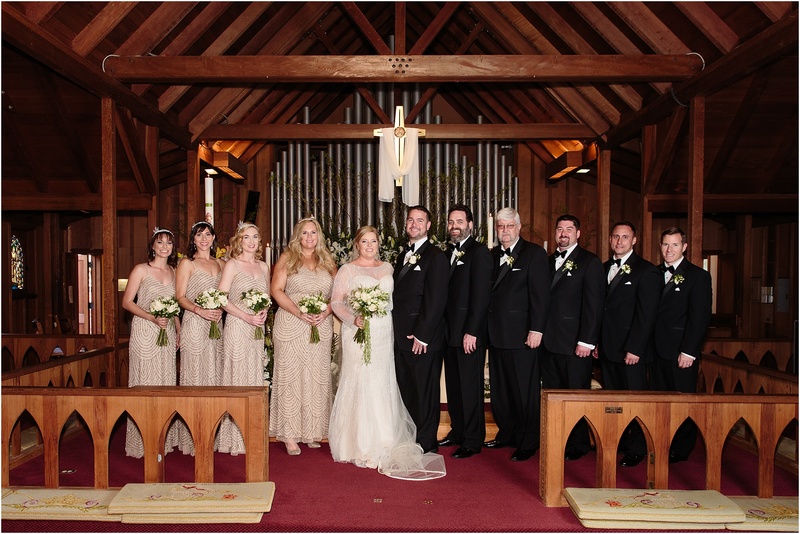 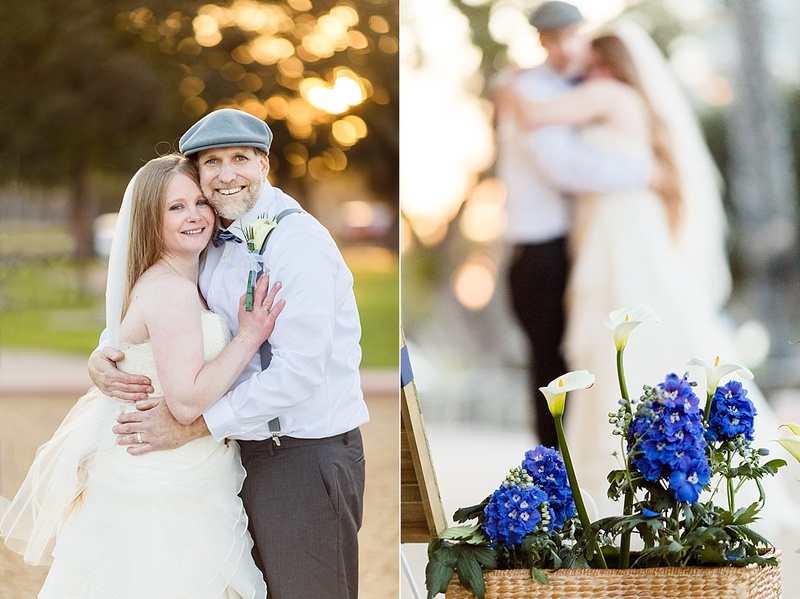 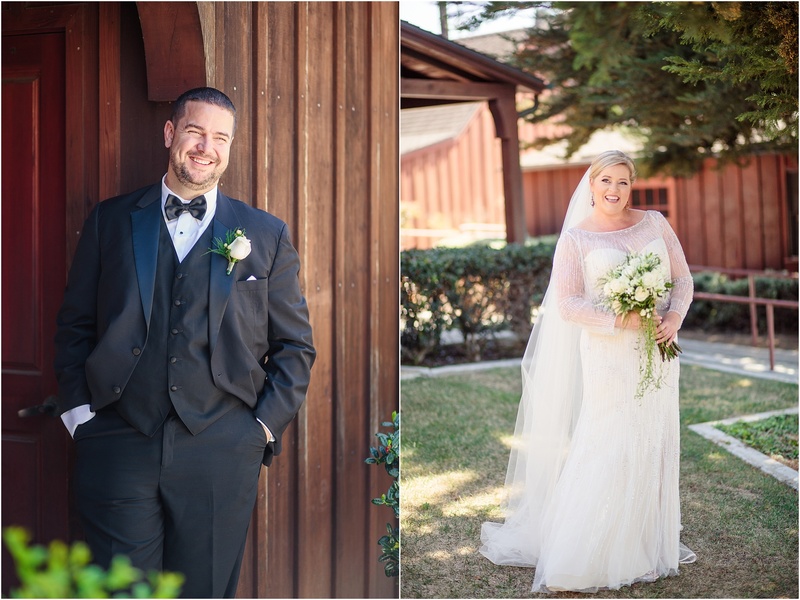 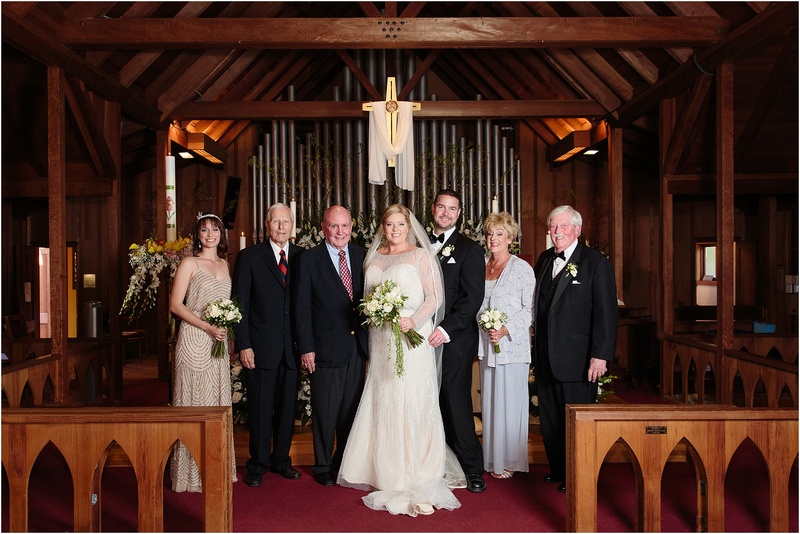 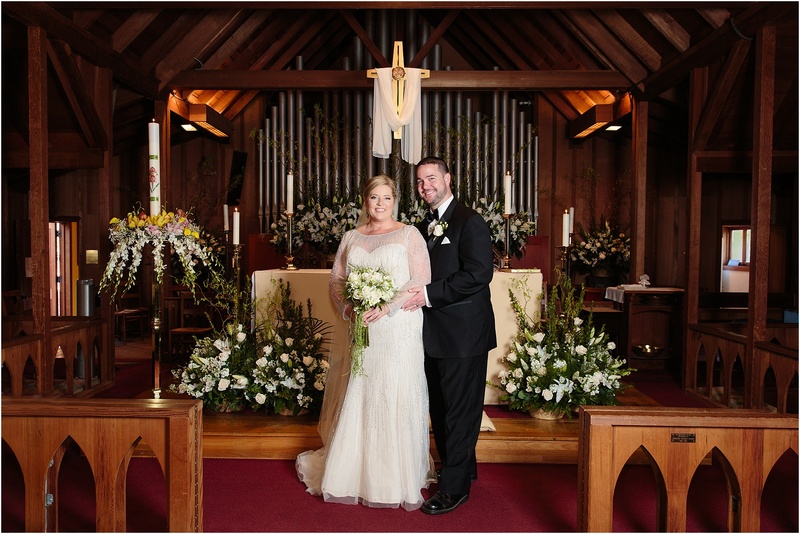 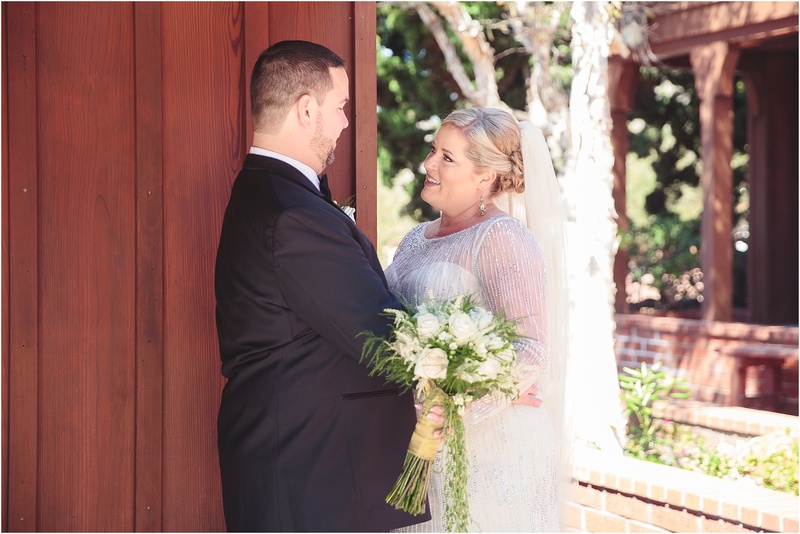 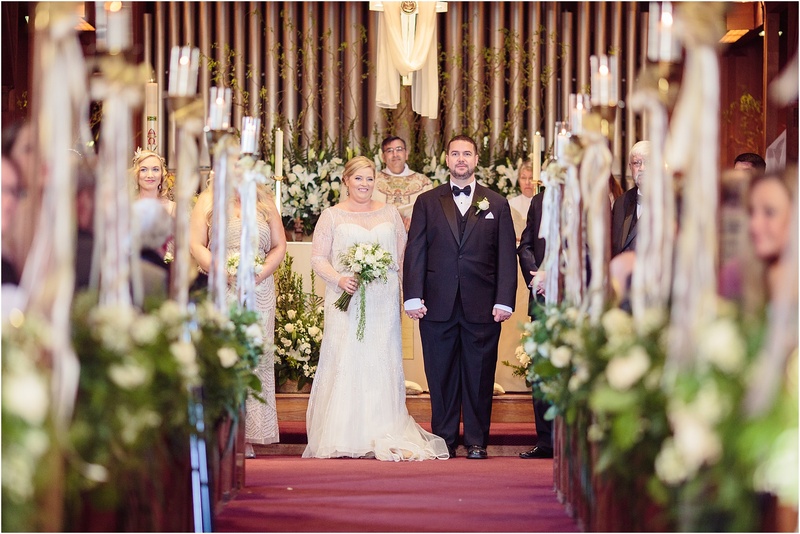 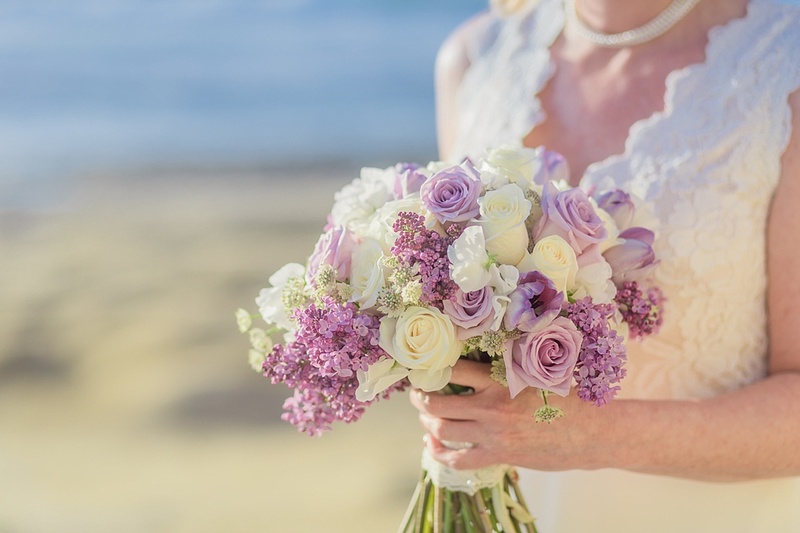 St. Peter’s Episcopal Church in Del Mar was the perfect venue for the service, and Lauren’s dad Richard filled it with amazing bouquets which were echoed in the reception hall.